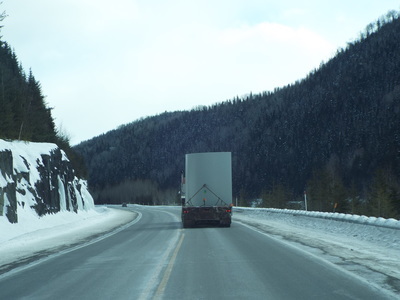 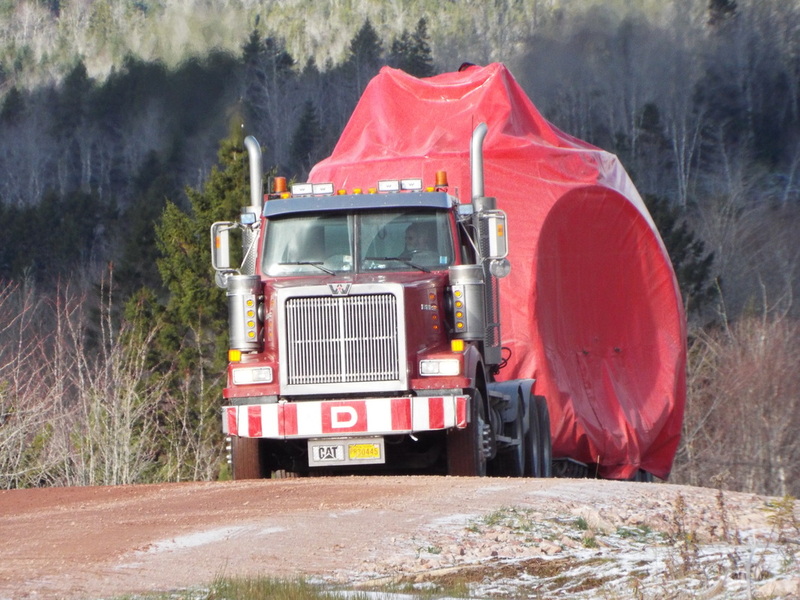 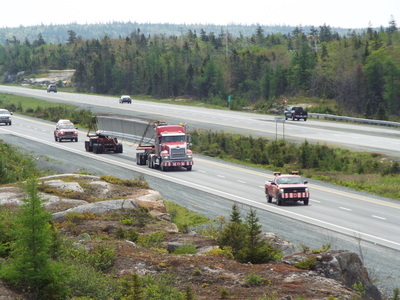 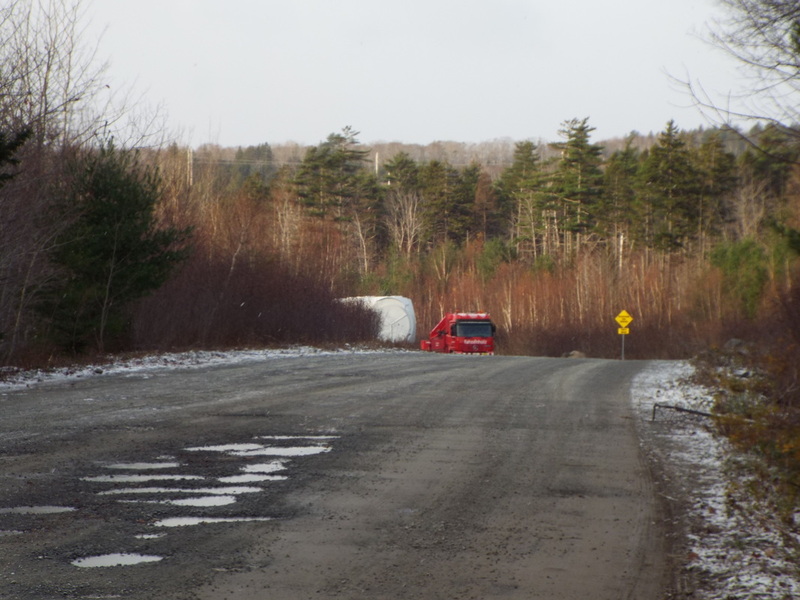 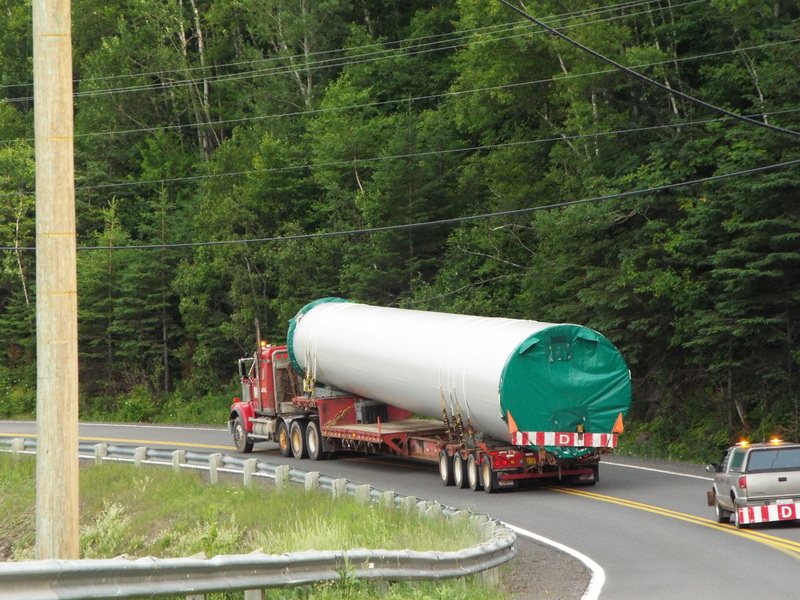 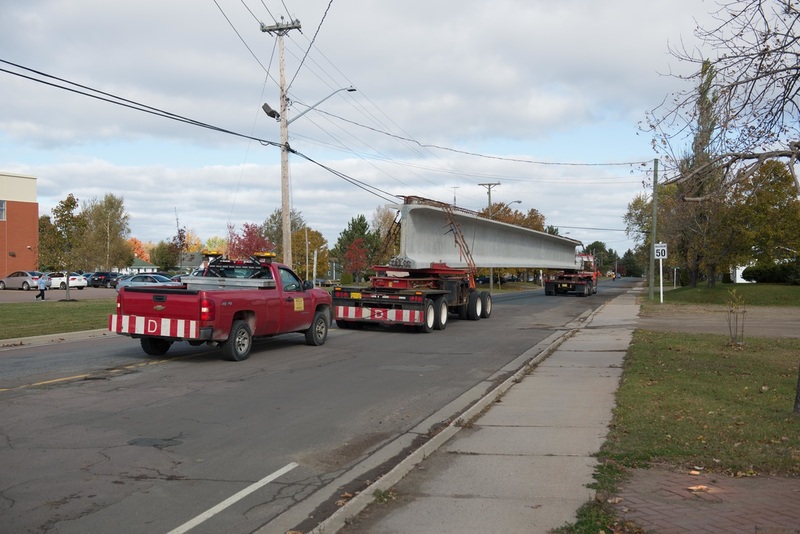 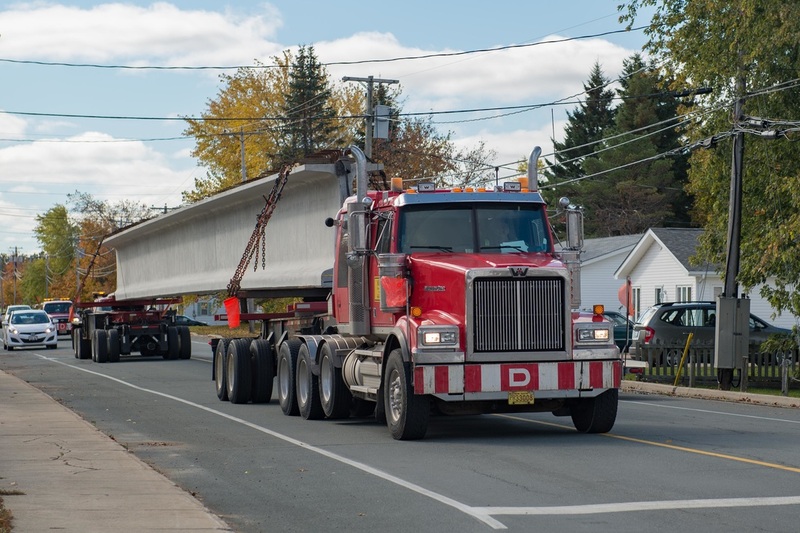 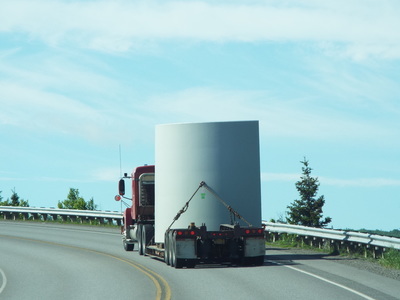 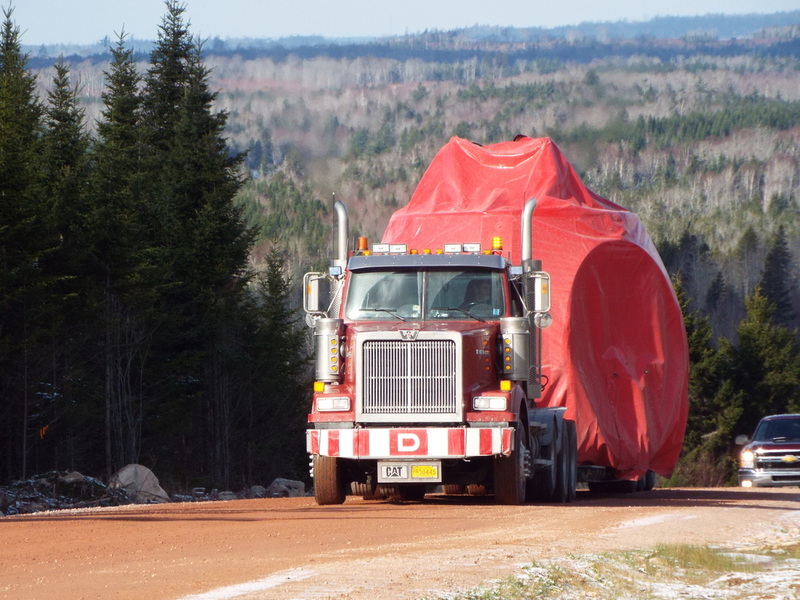 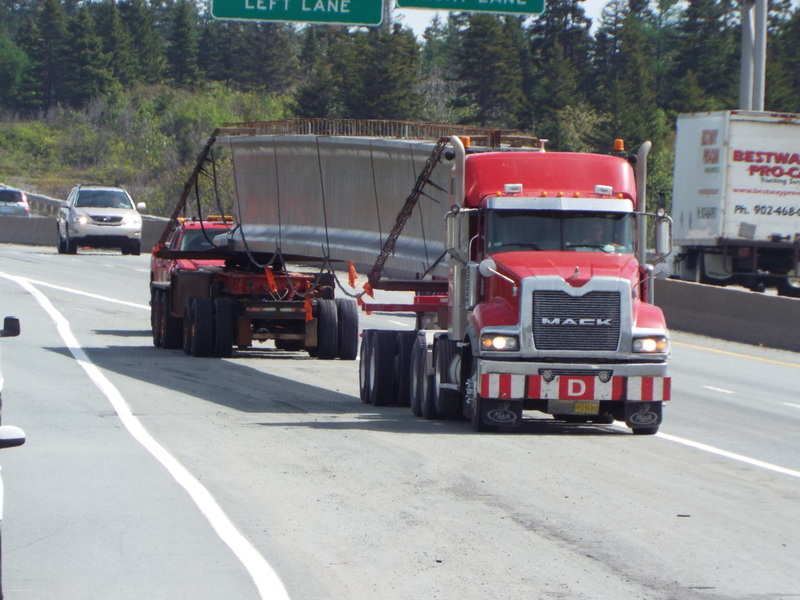 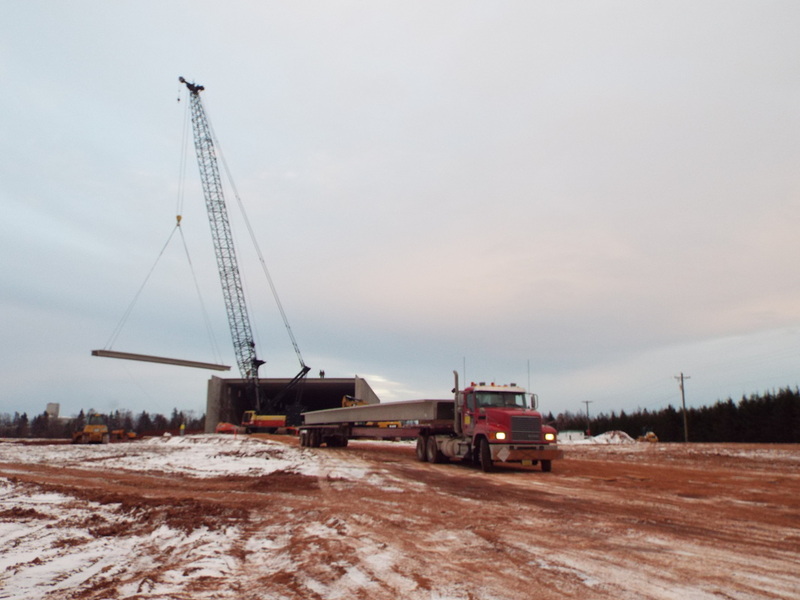 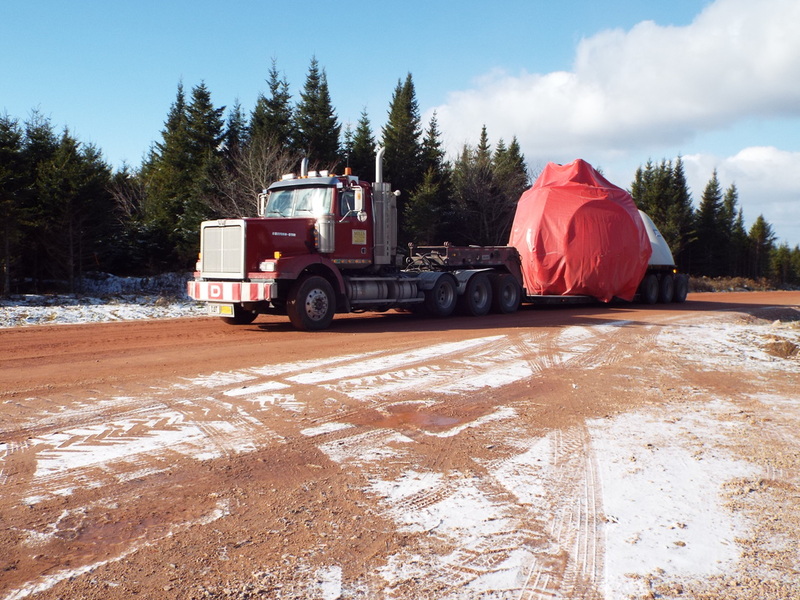 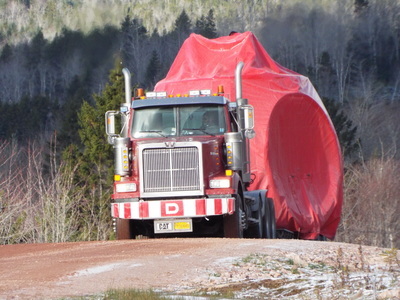 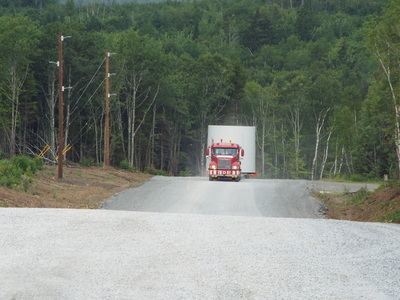 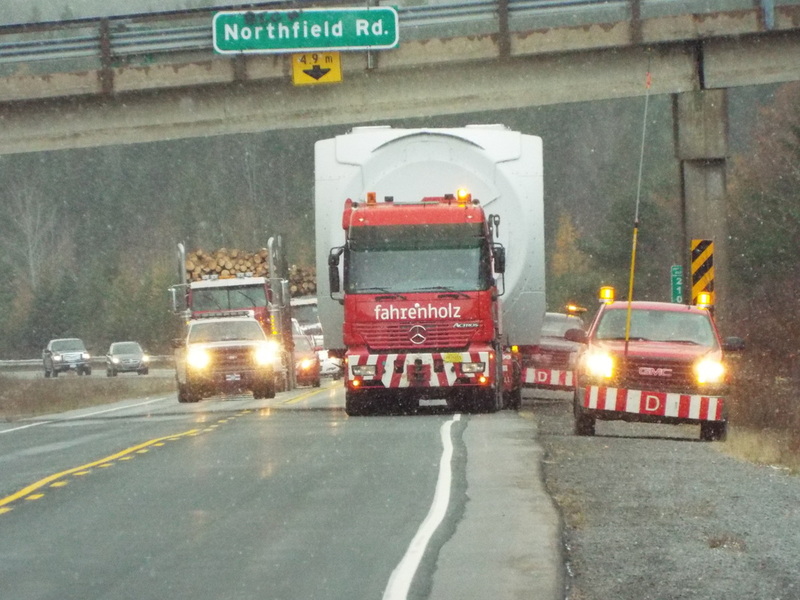 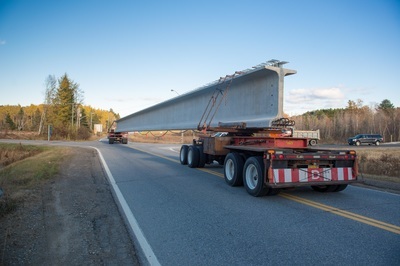 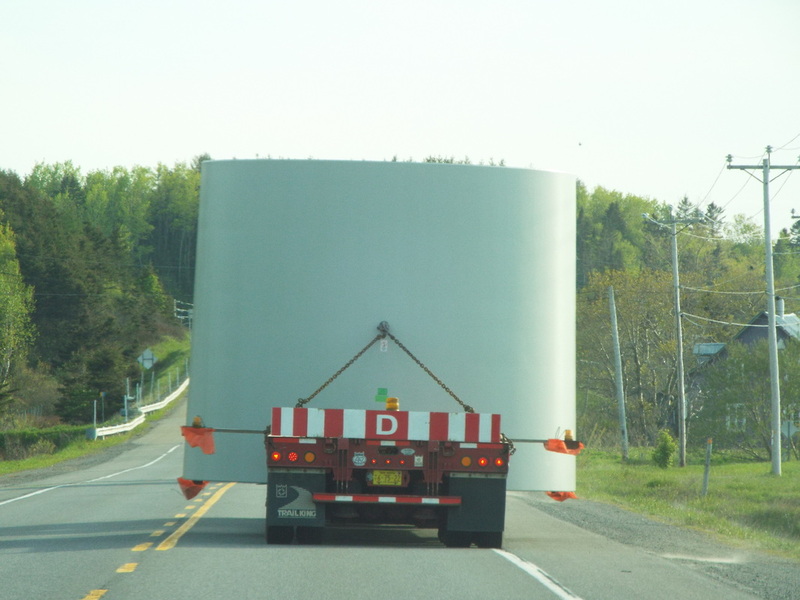 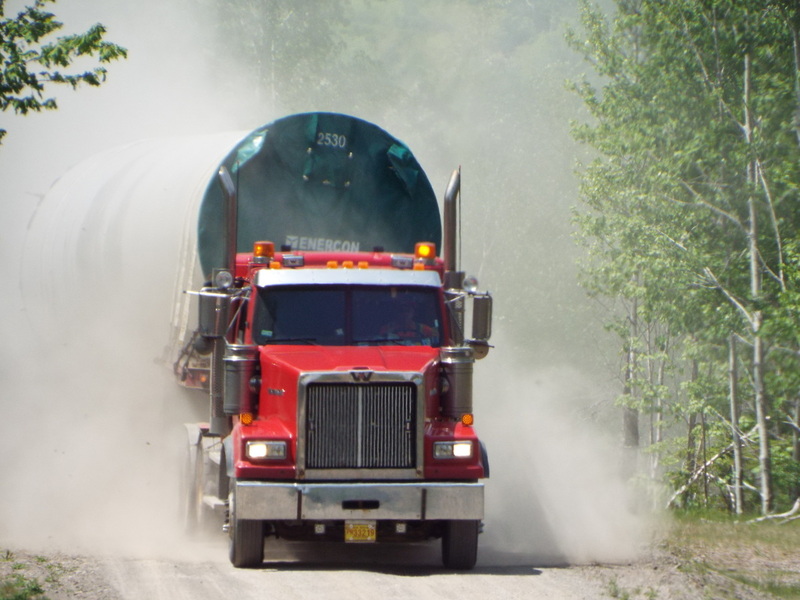 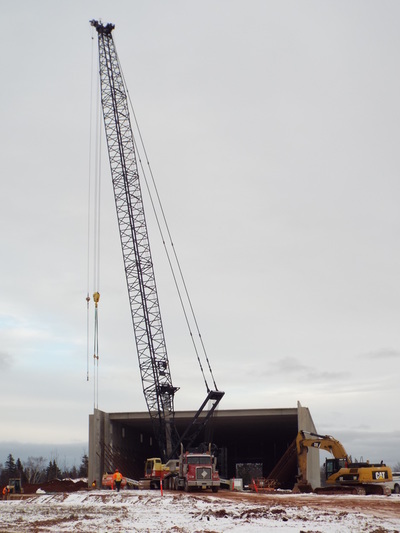 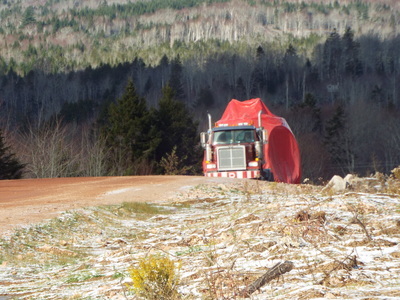 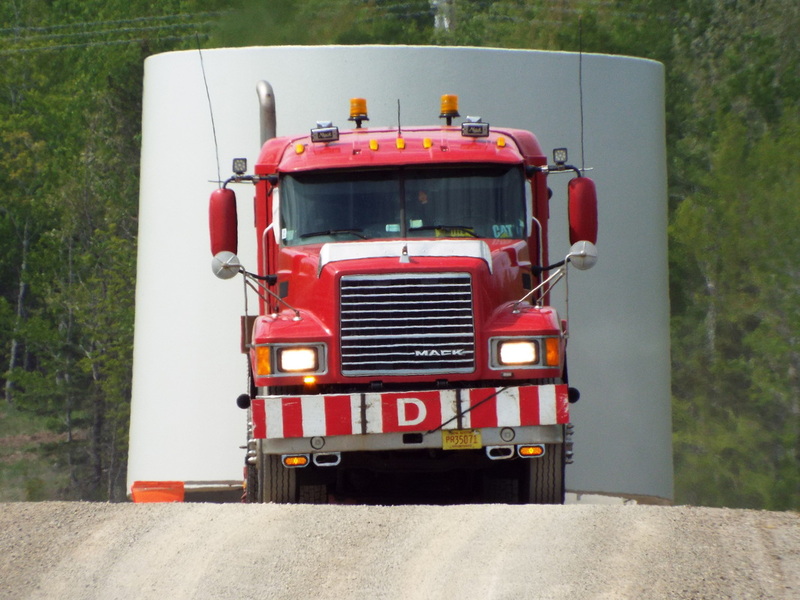 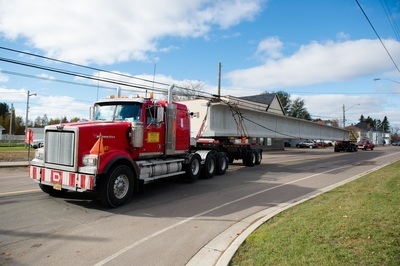 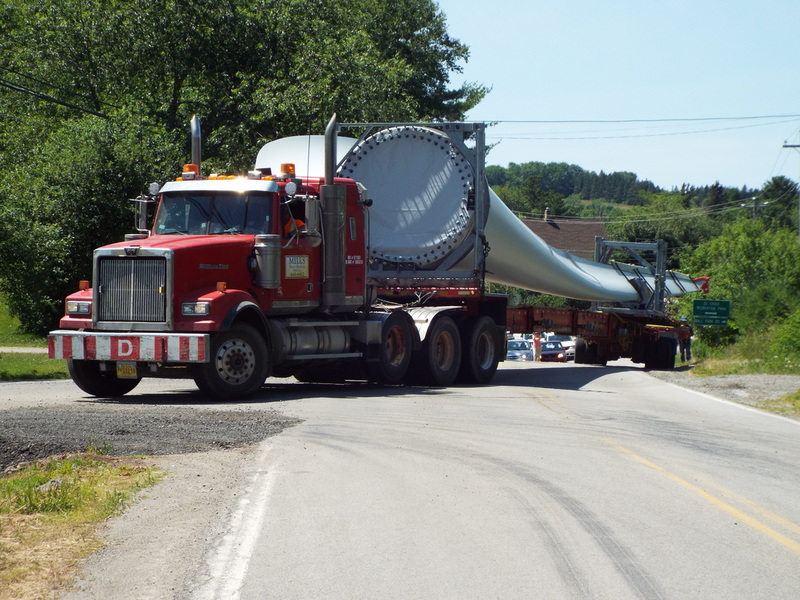 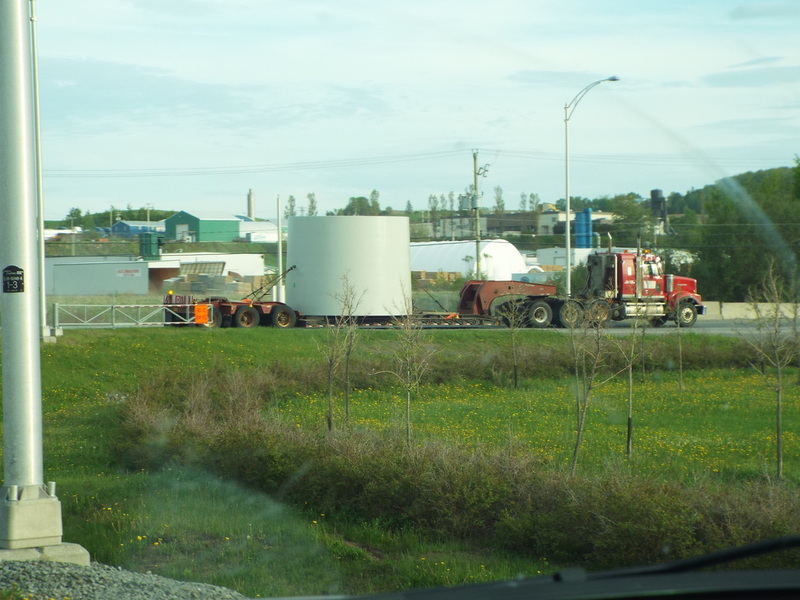 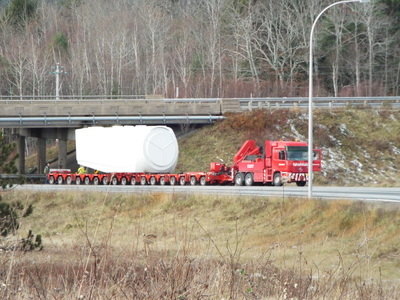 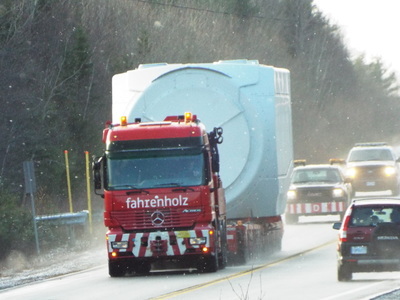 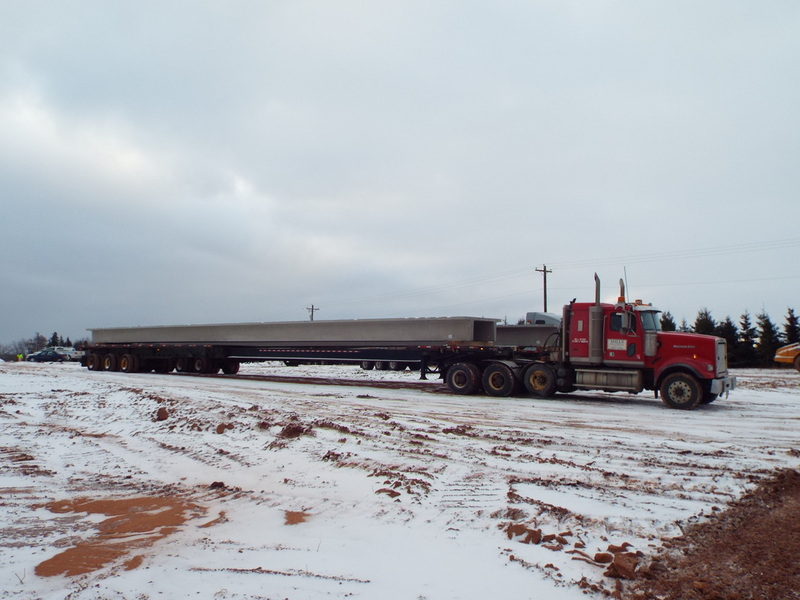 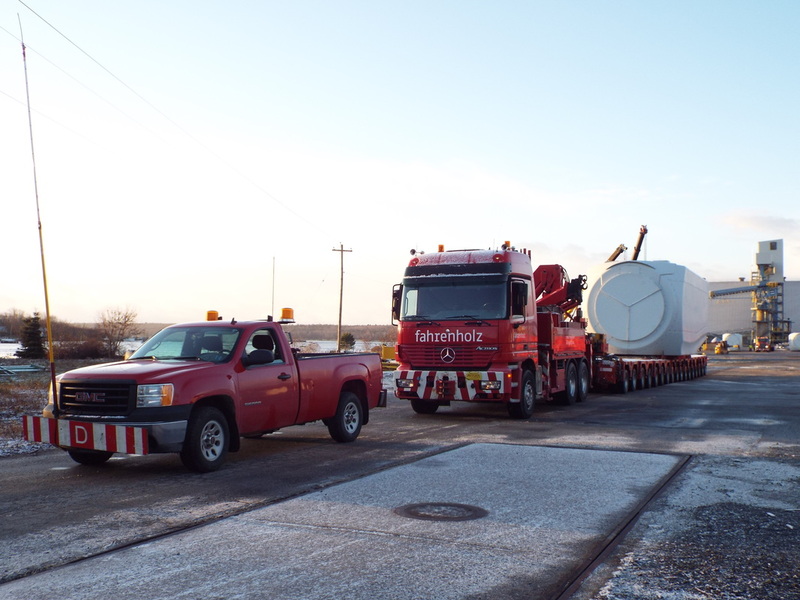 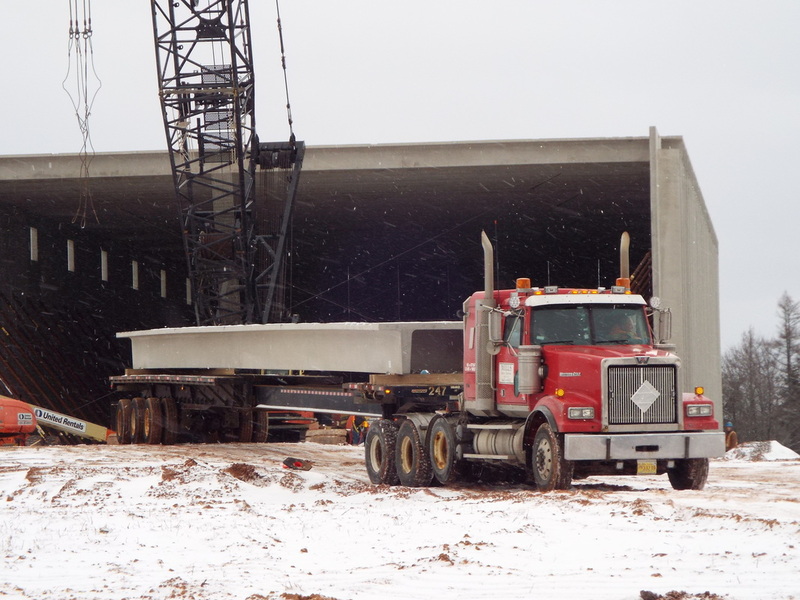 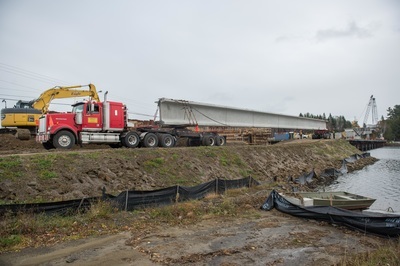 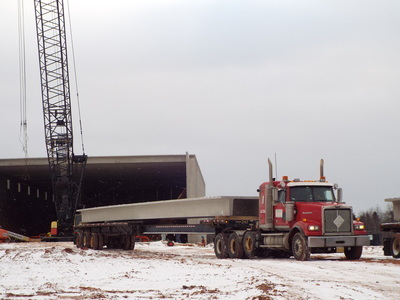 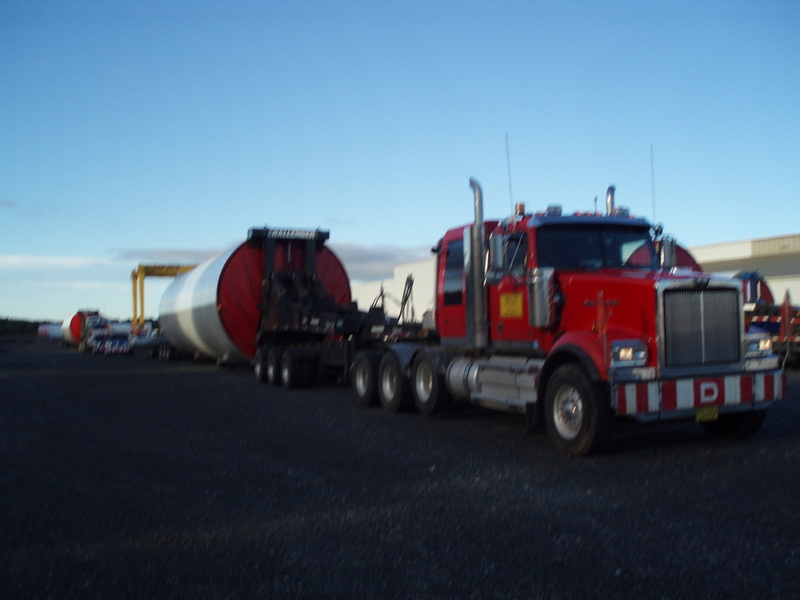 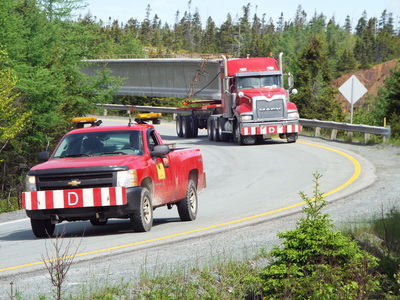 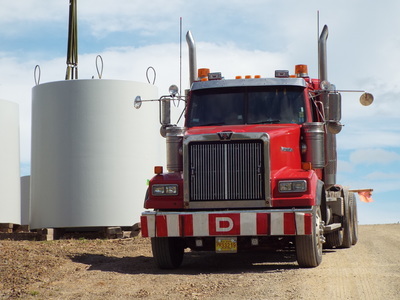 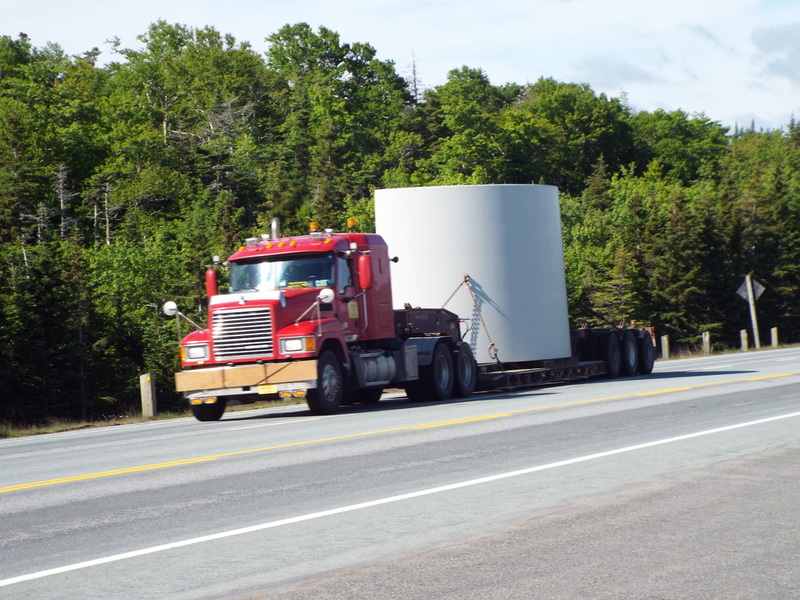 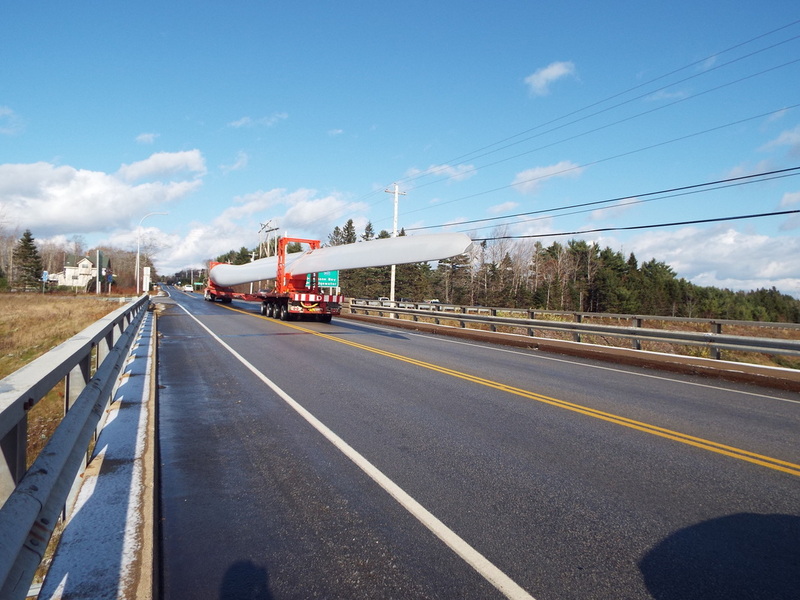 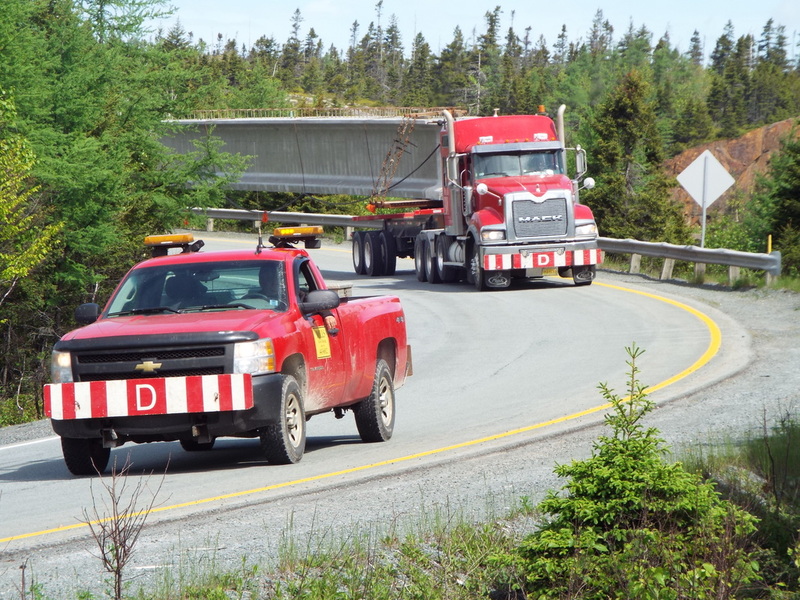 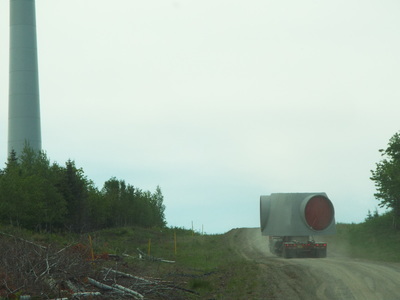 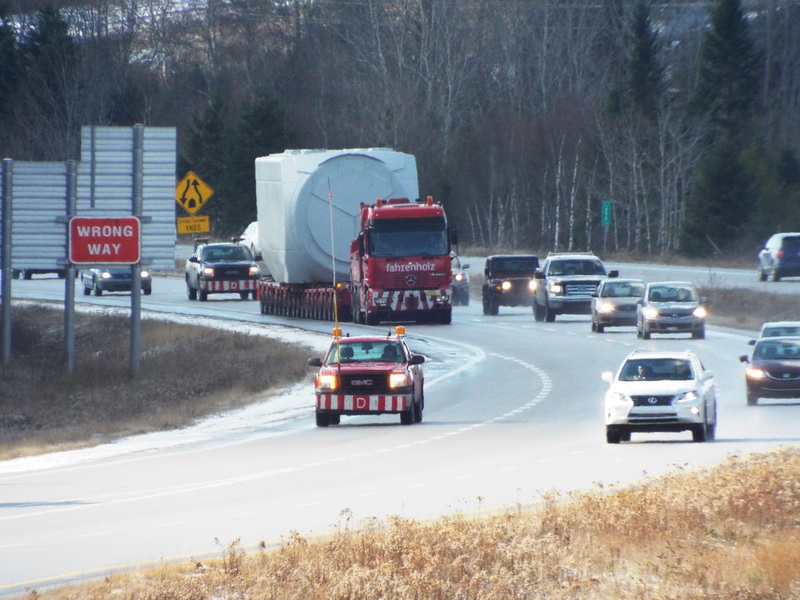 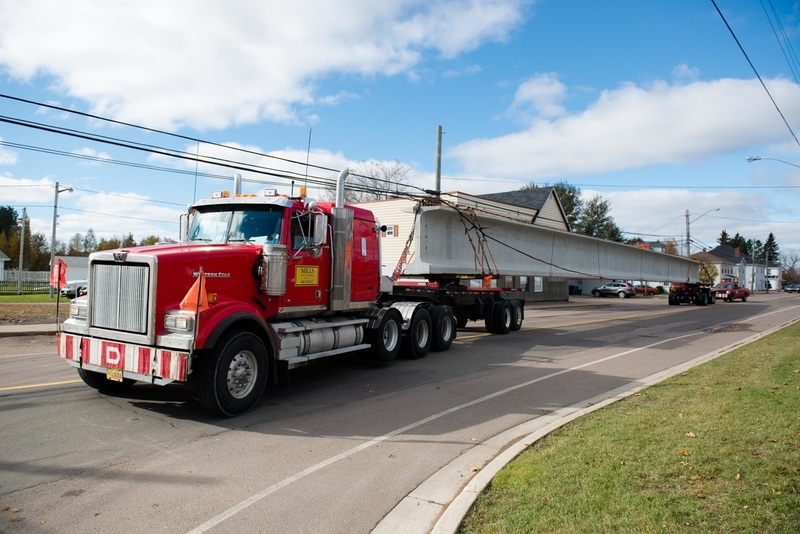 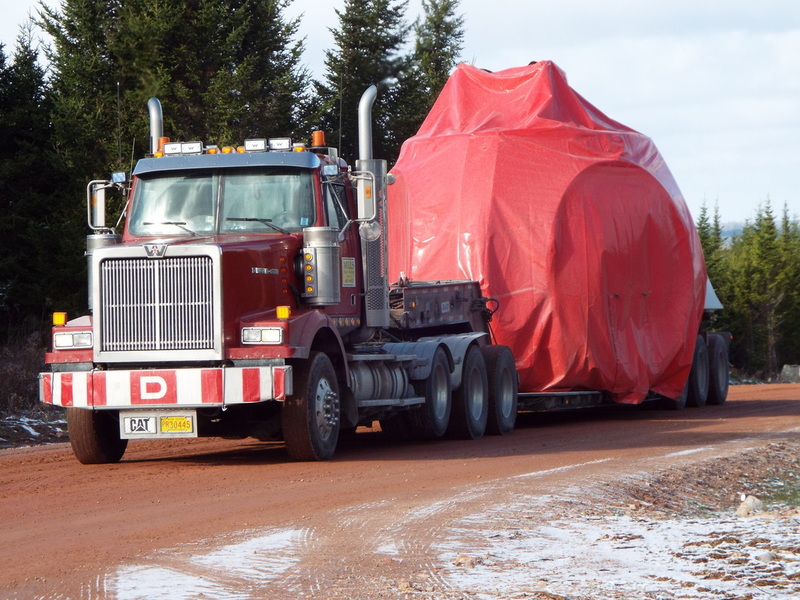 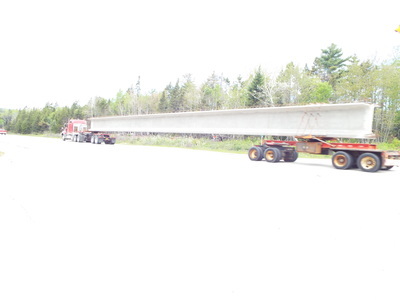 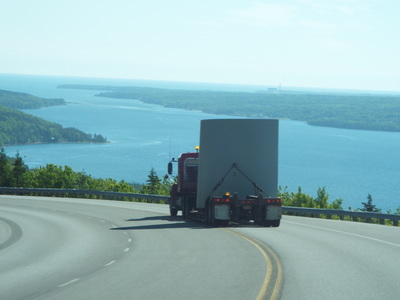 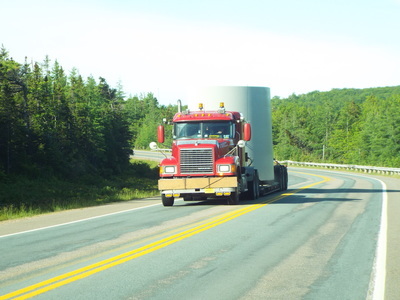 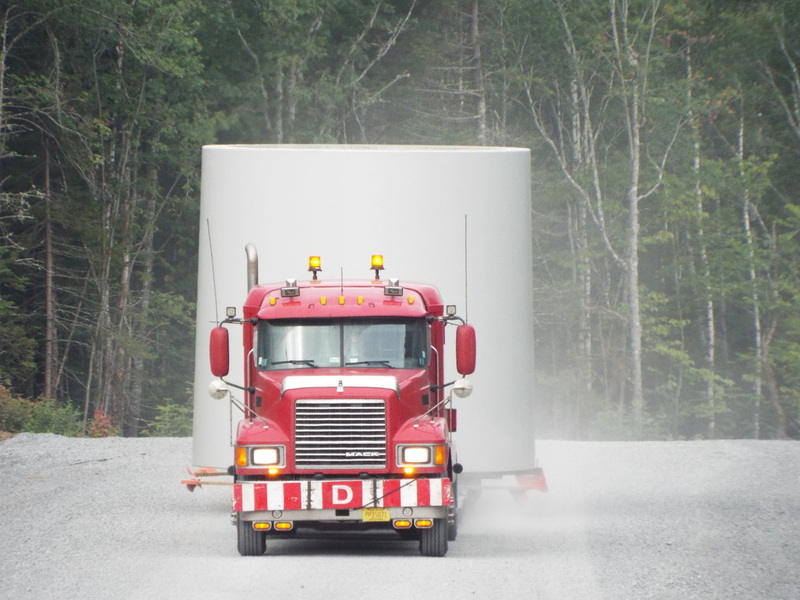 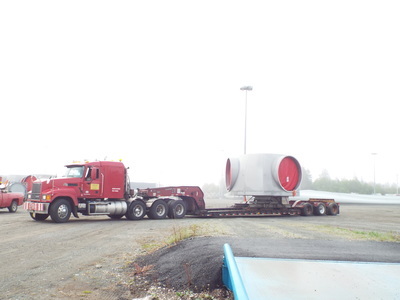 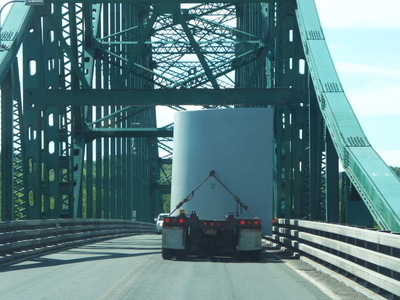 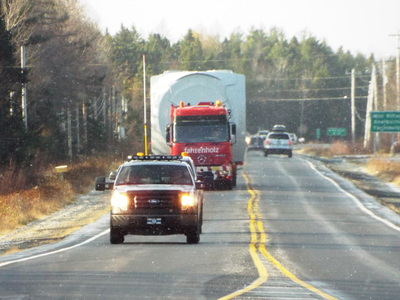 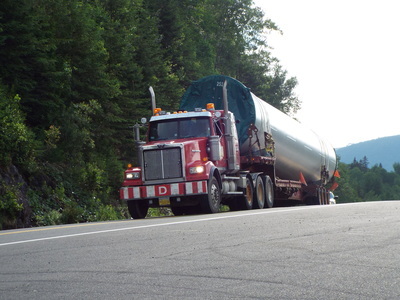 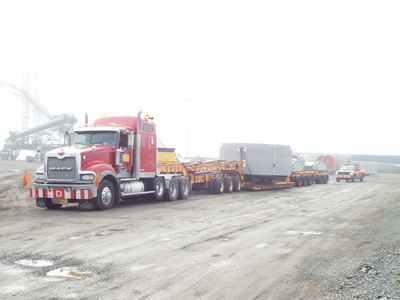 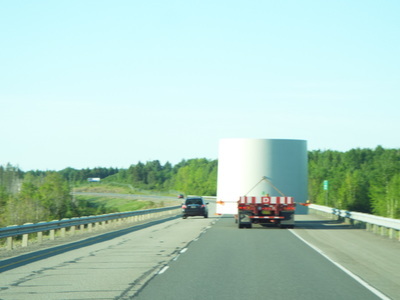 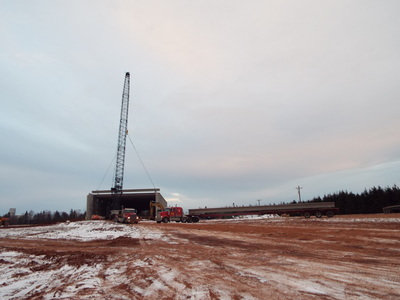 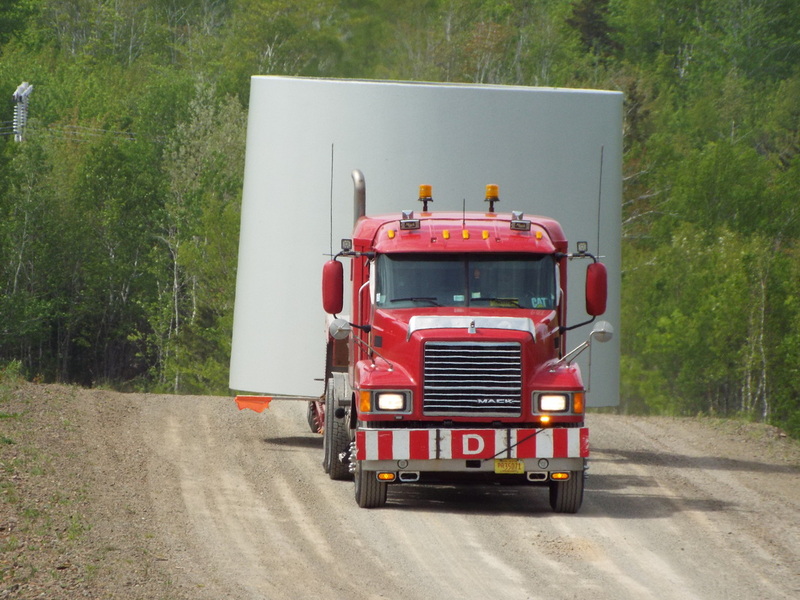 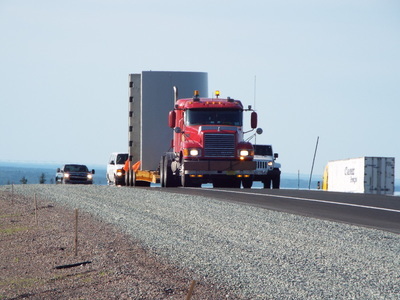 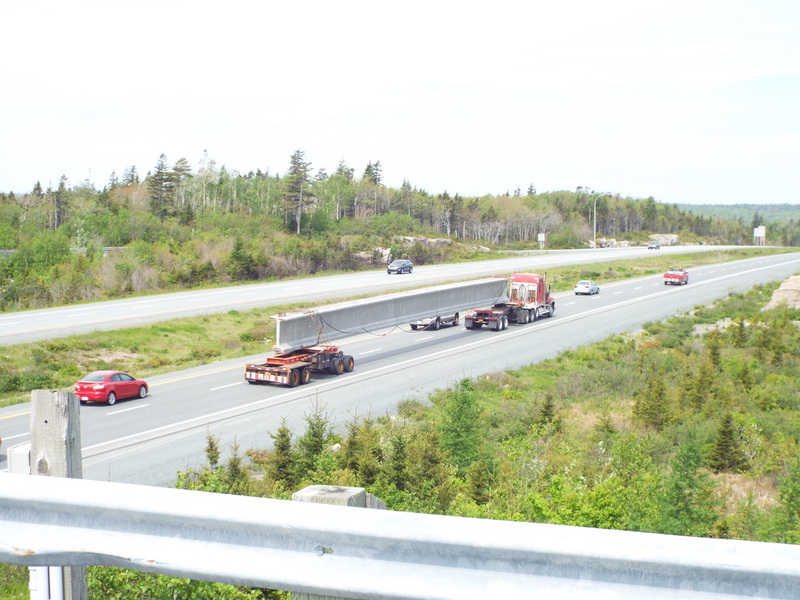 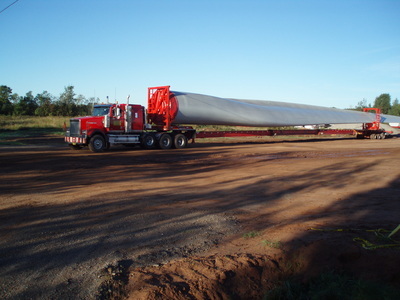 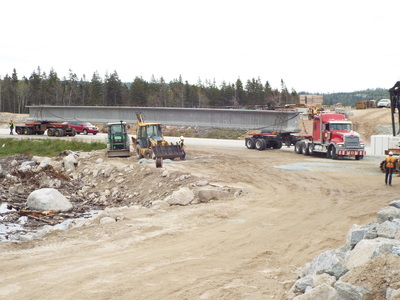 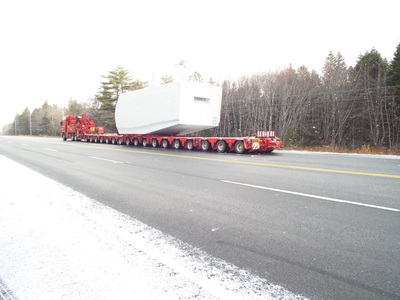 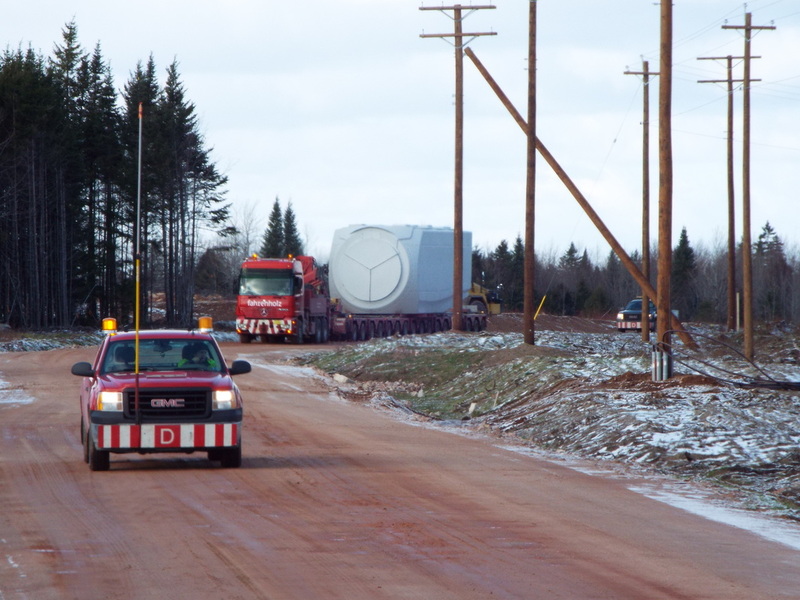 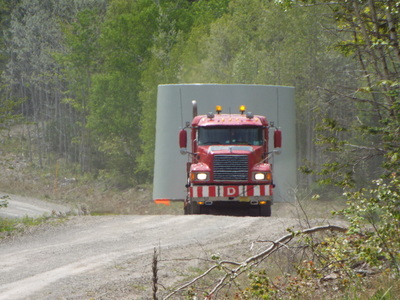 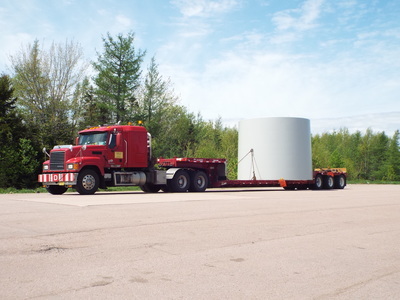 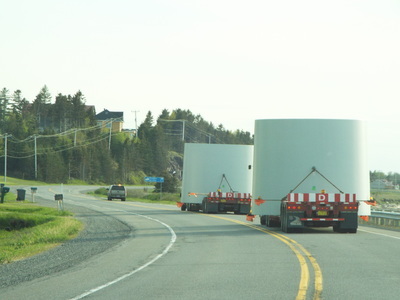 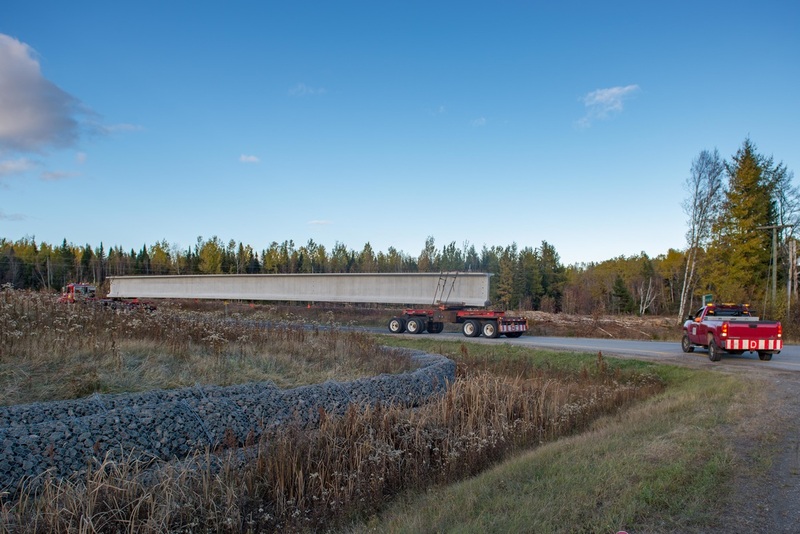 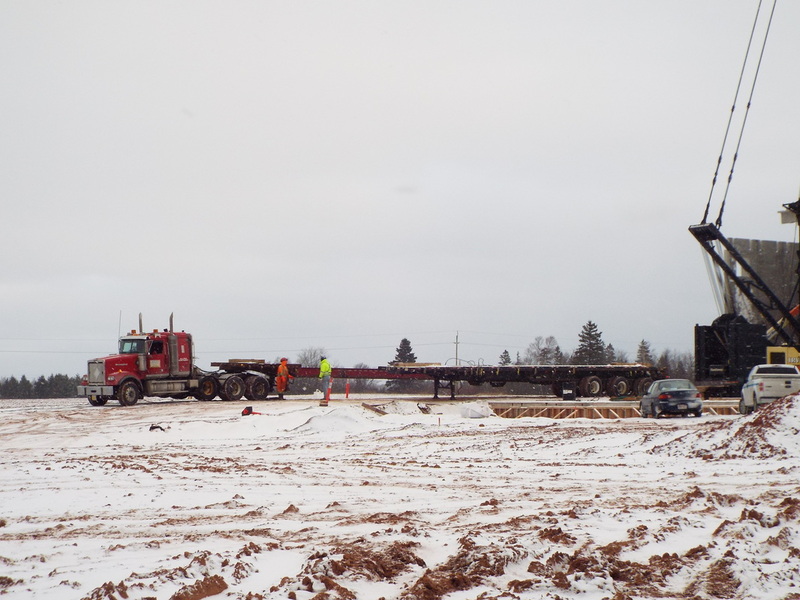 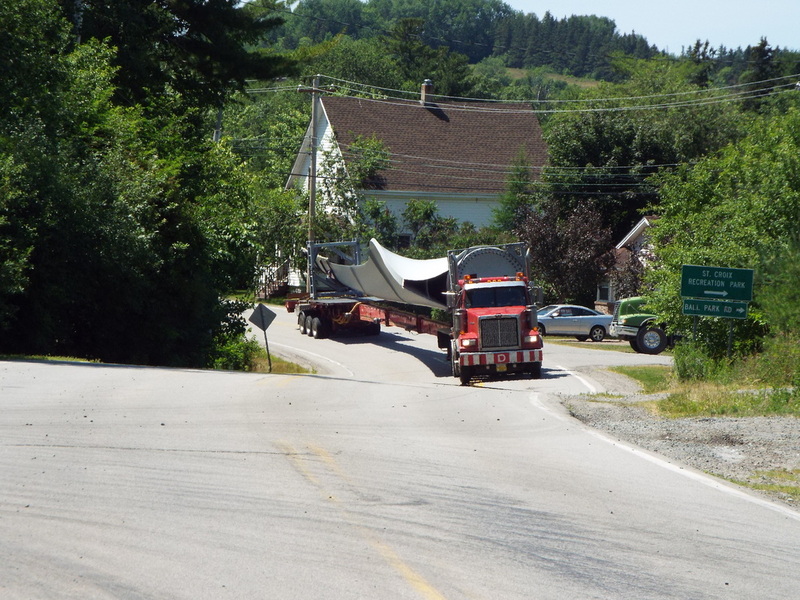 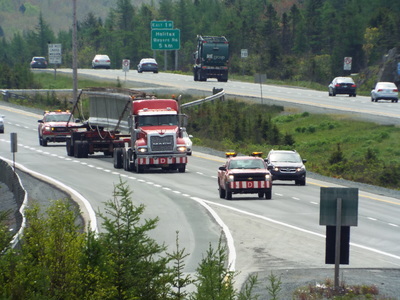 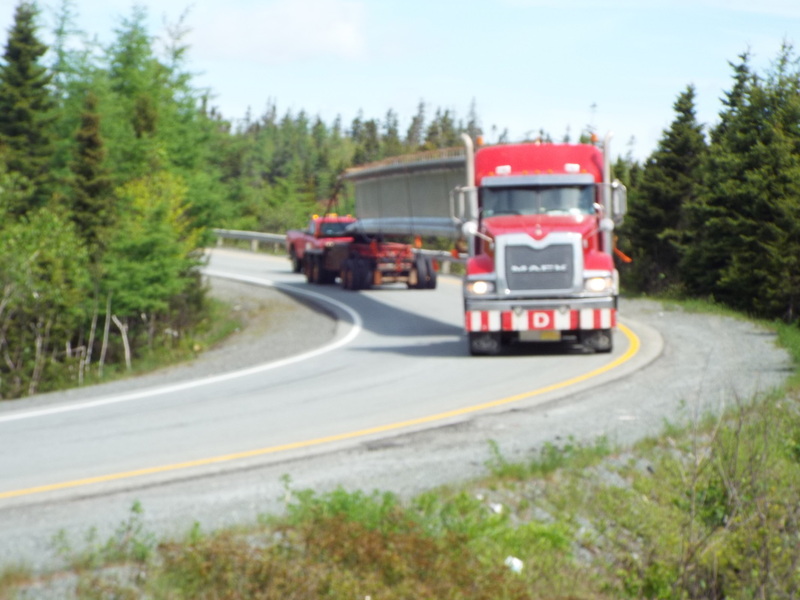 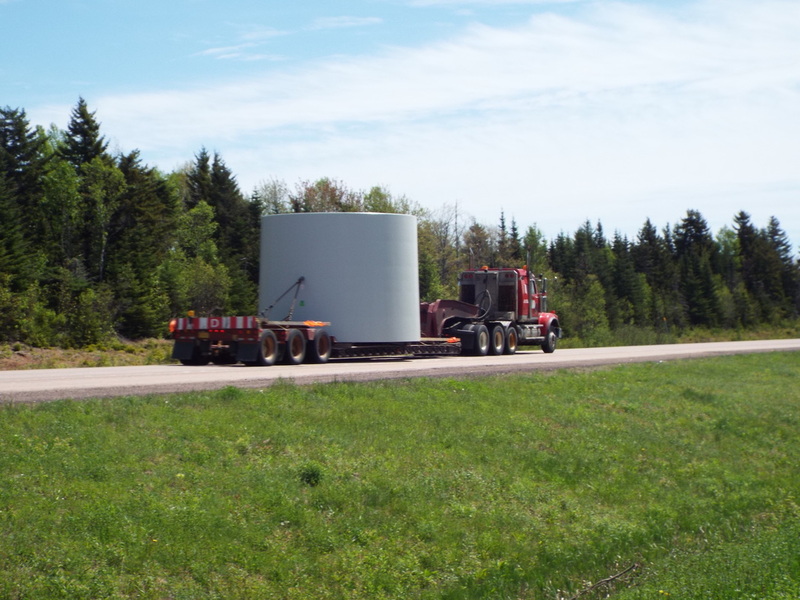 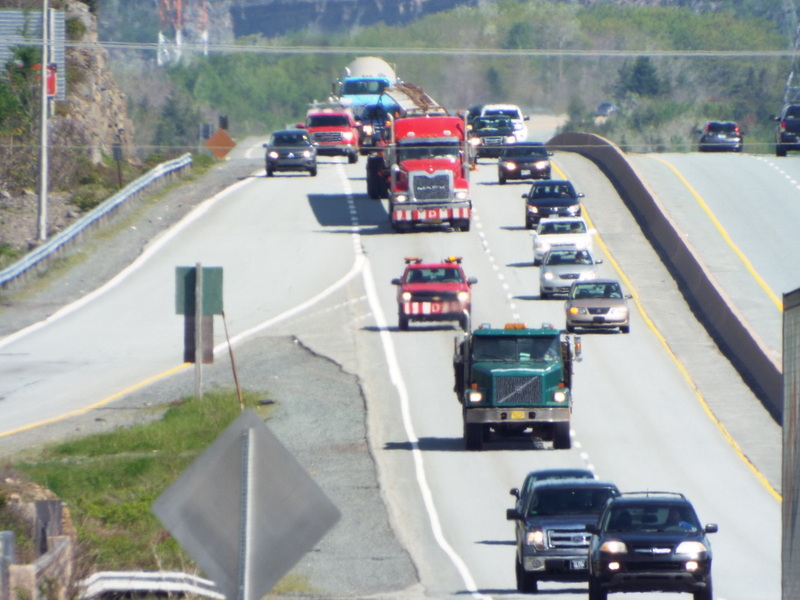 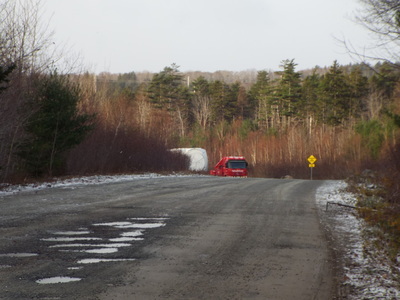 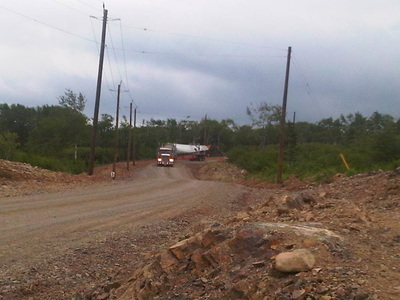 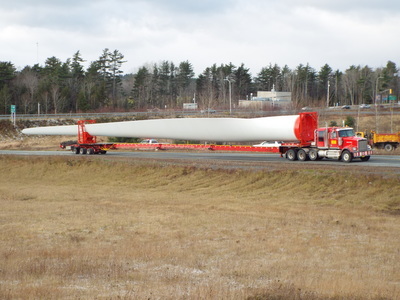 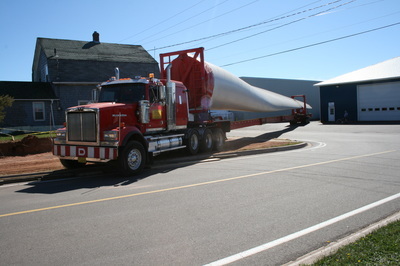 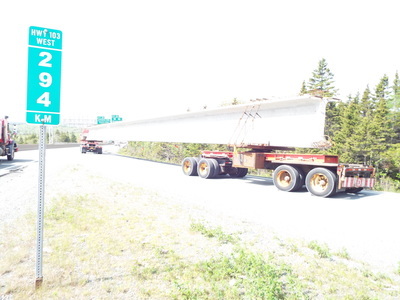 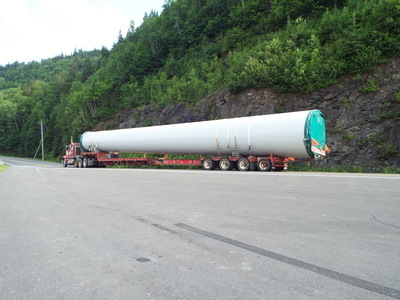 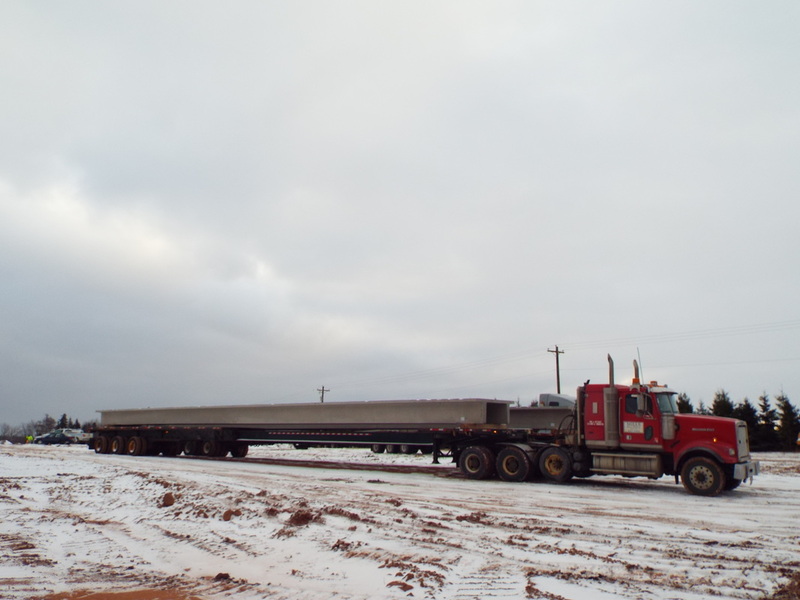 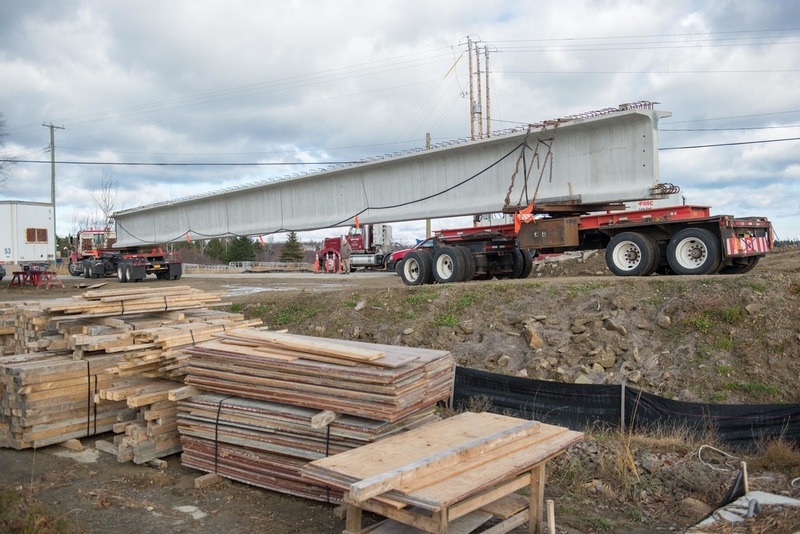 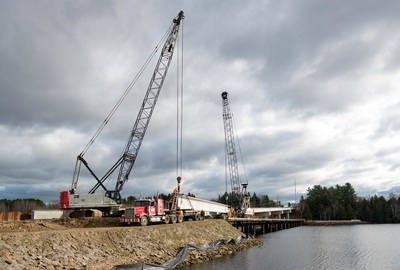 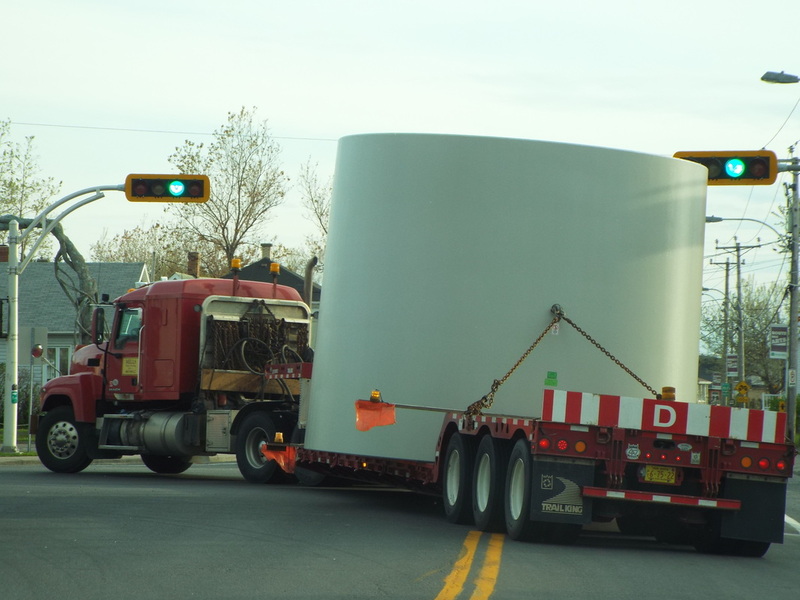 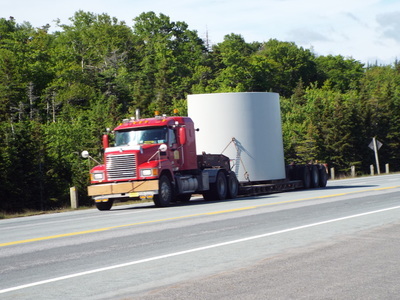 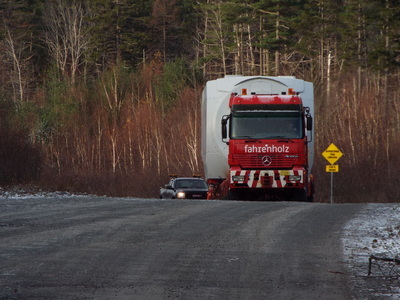 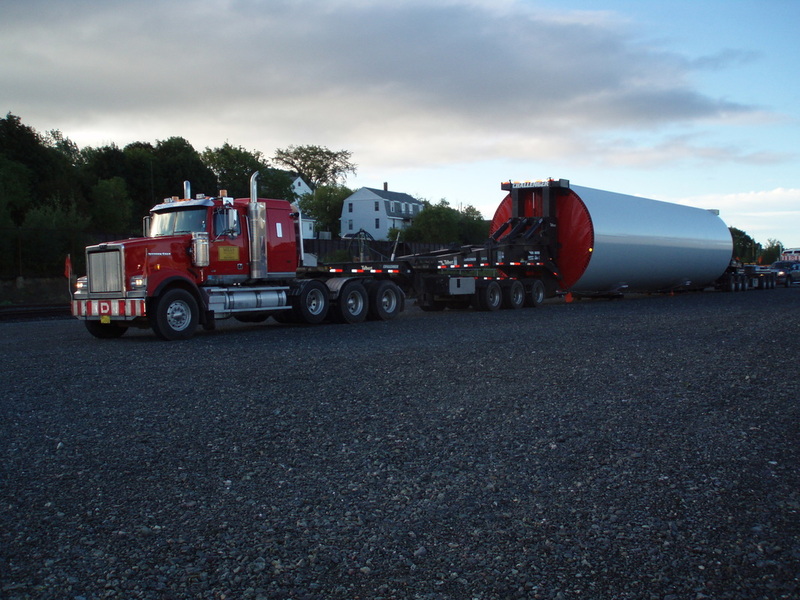 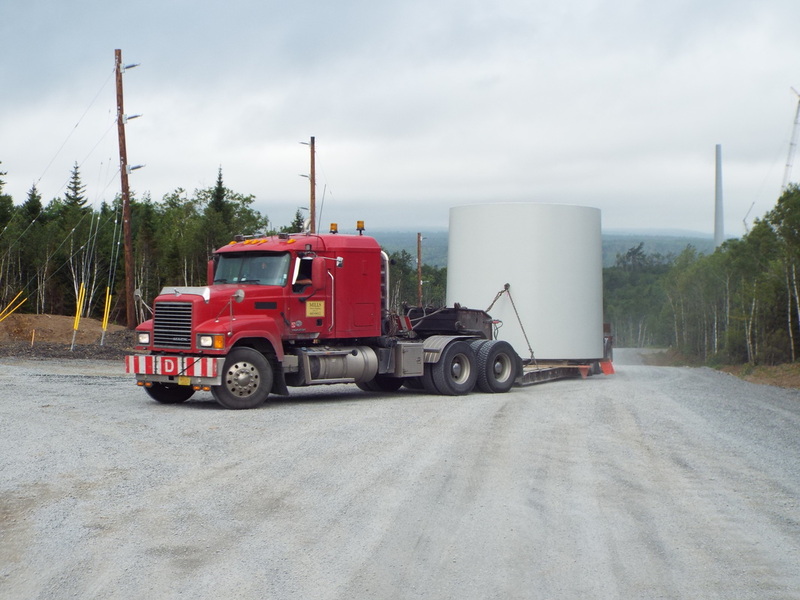 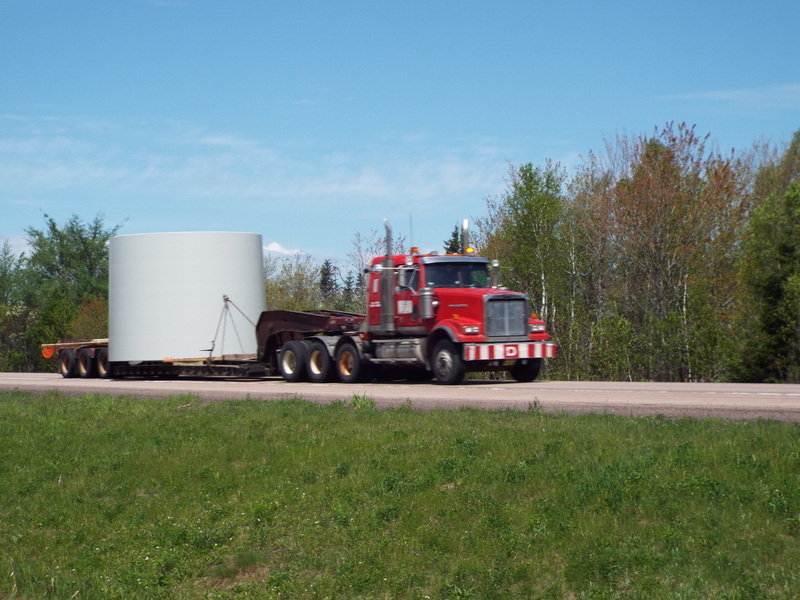 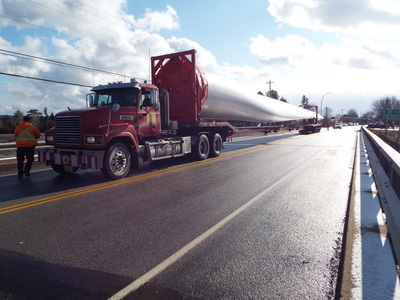 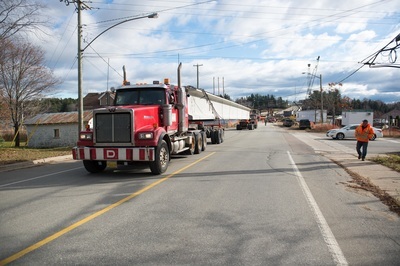 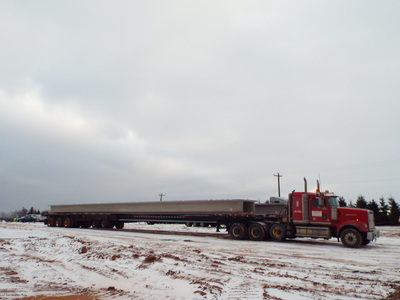 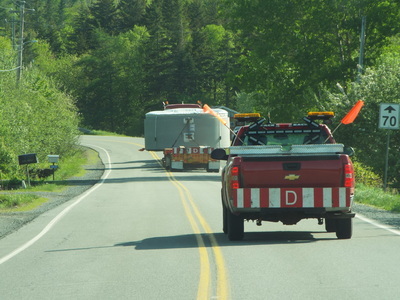 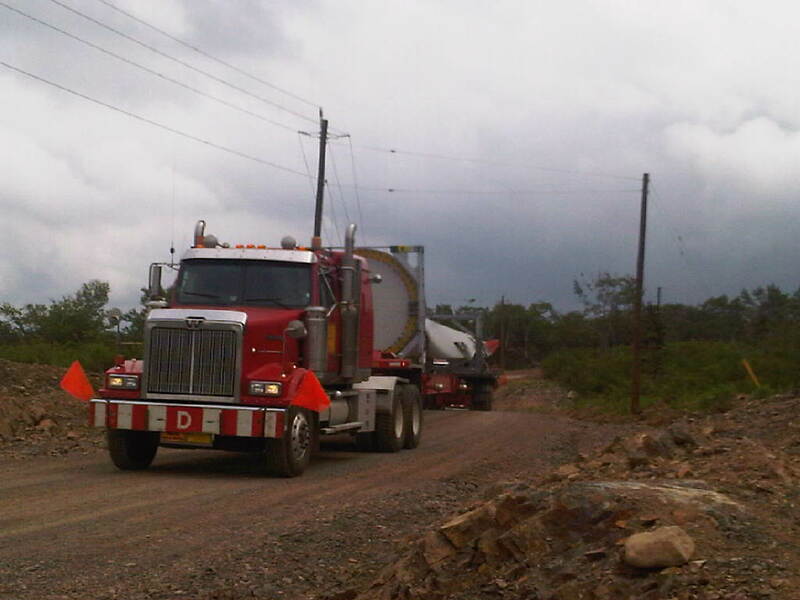 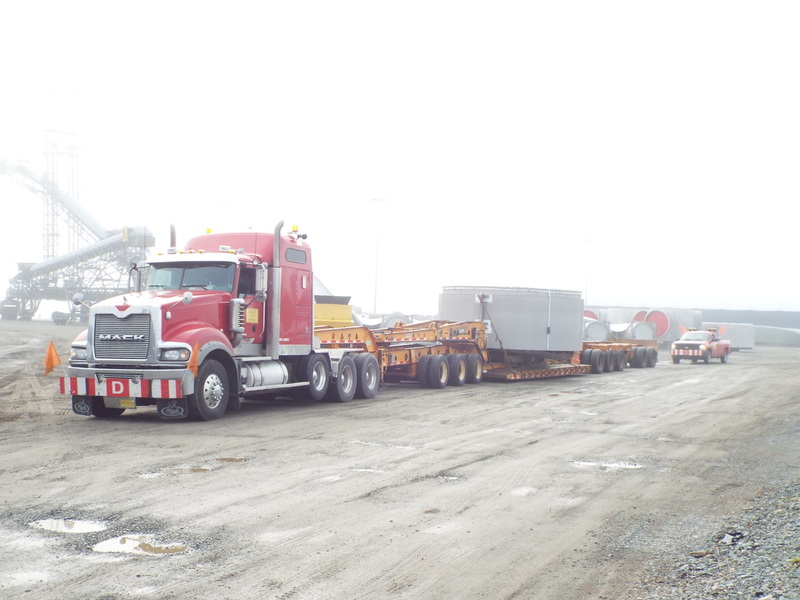 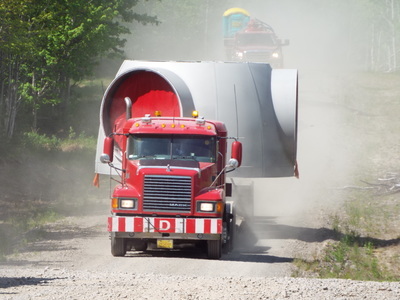 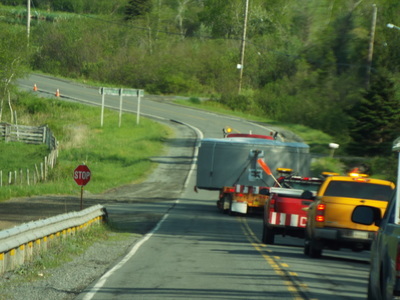 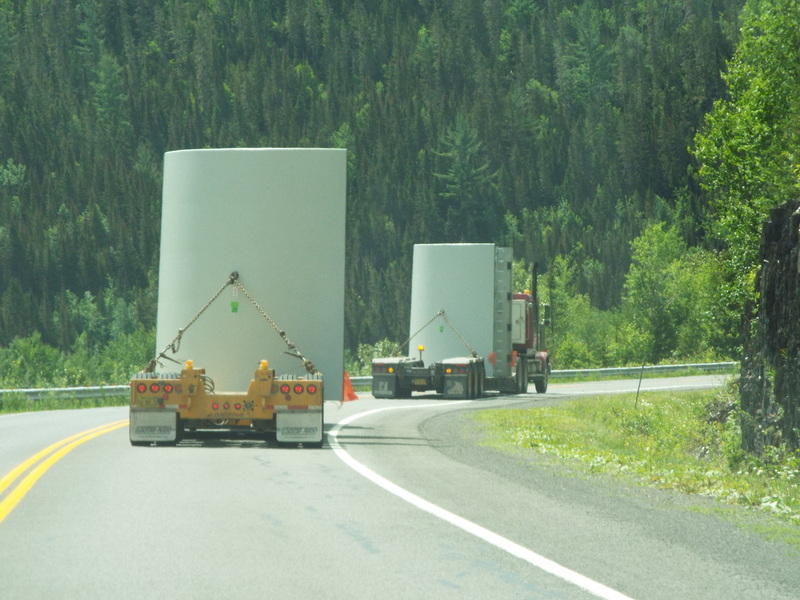 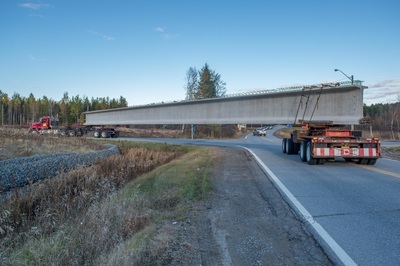 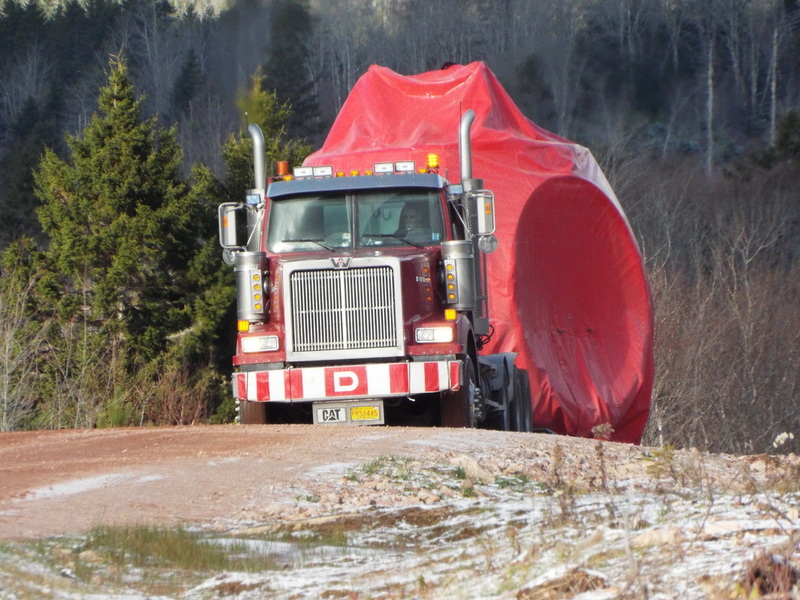 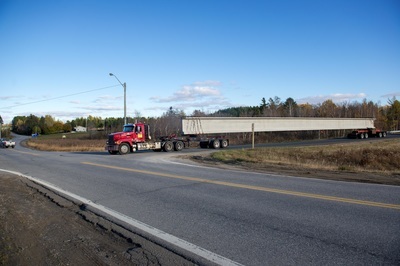 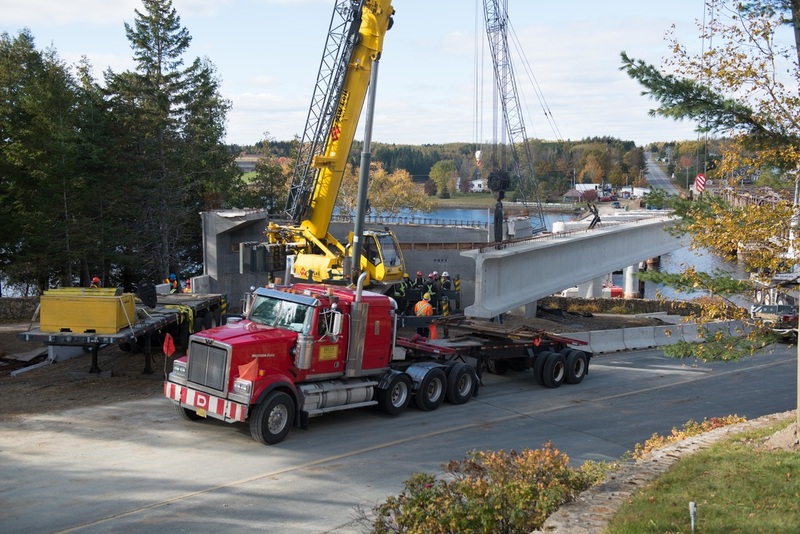 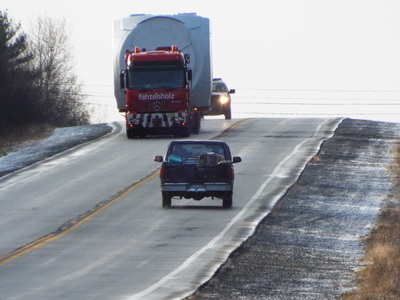 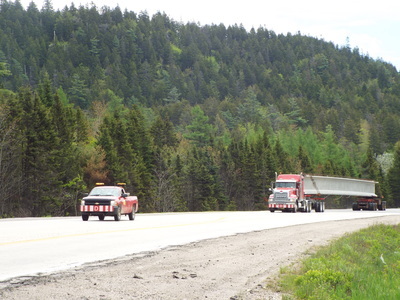 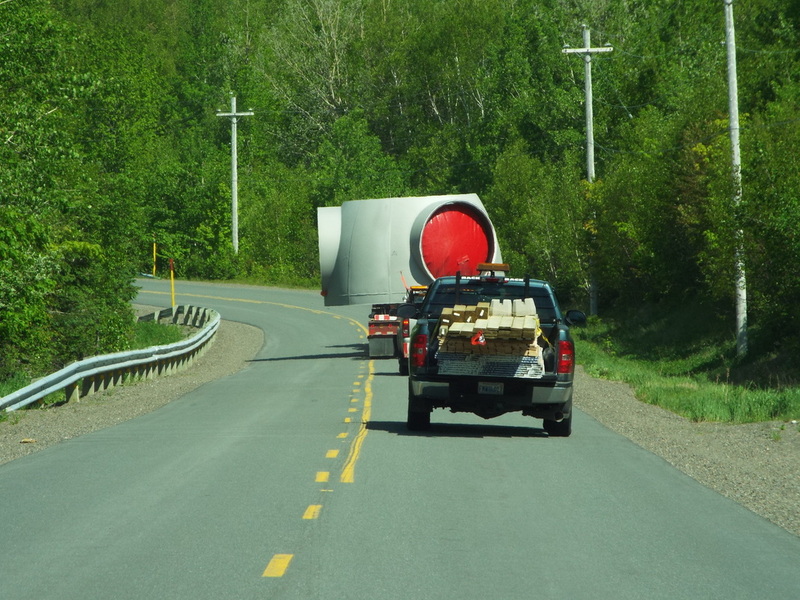 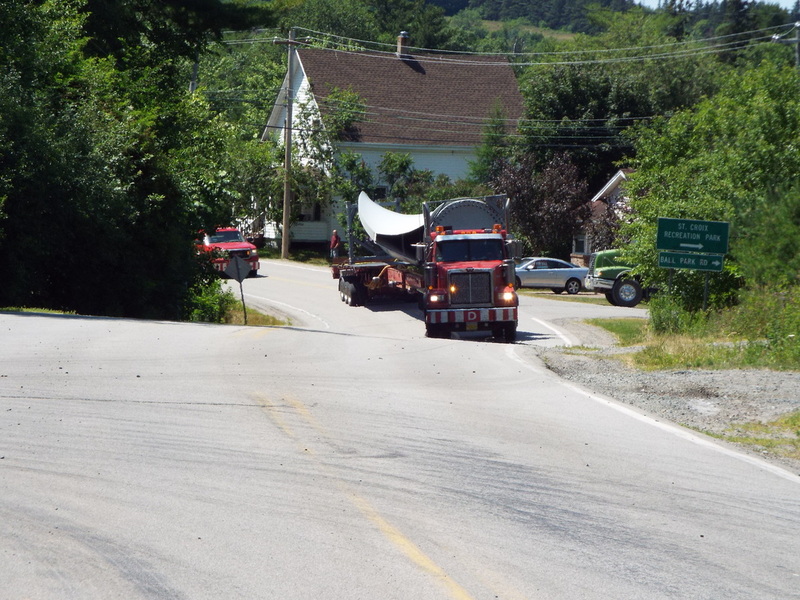 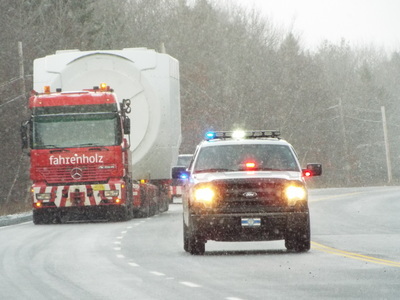 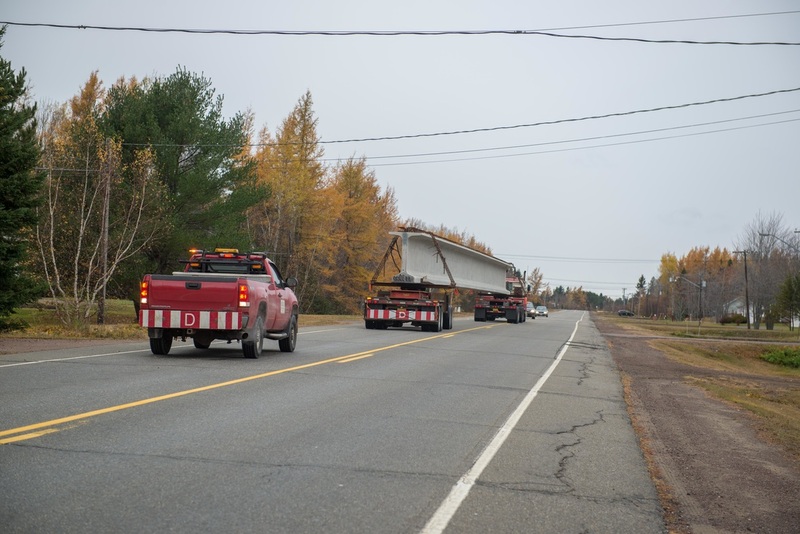 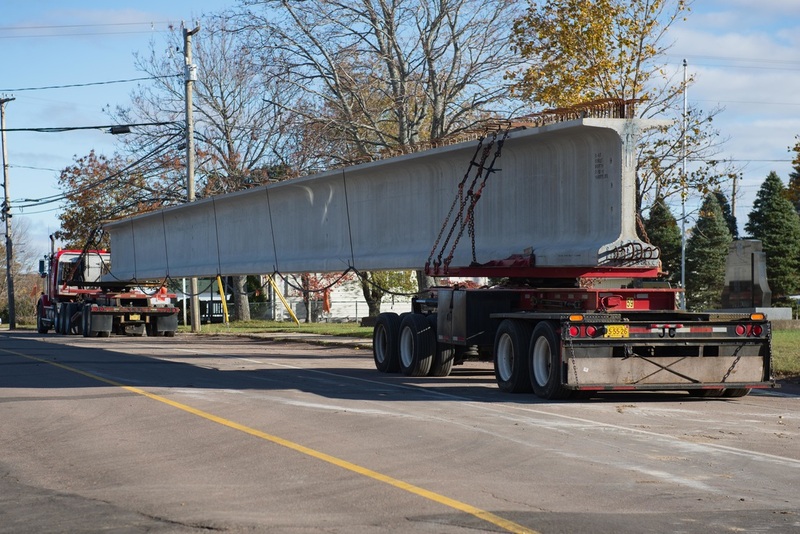 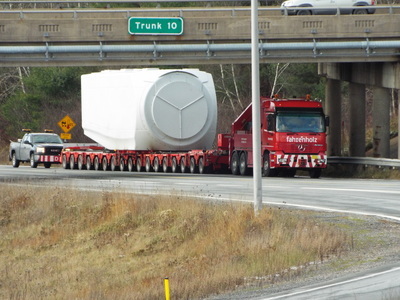 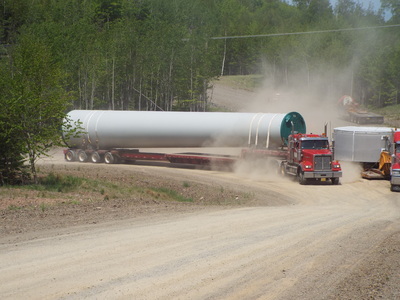 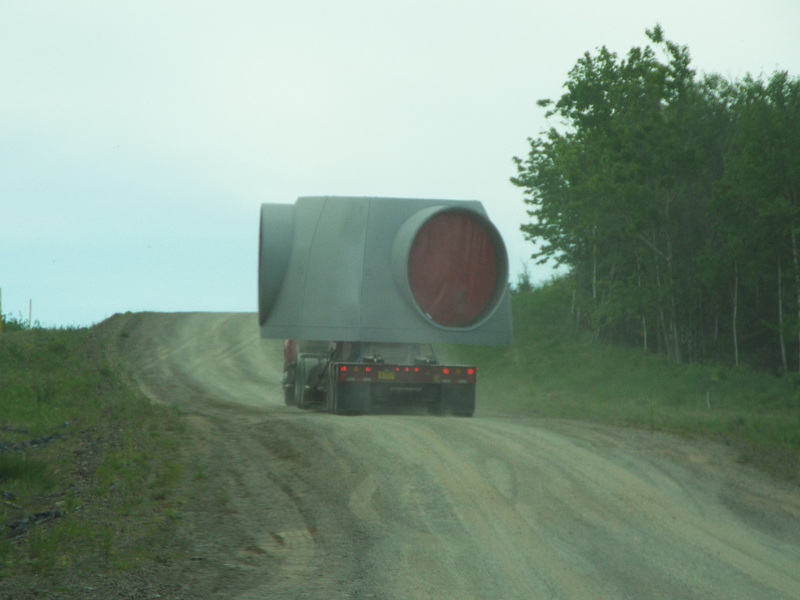 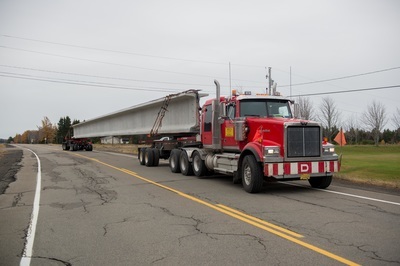 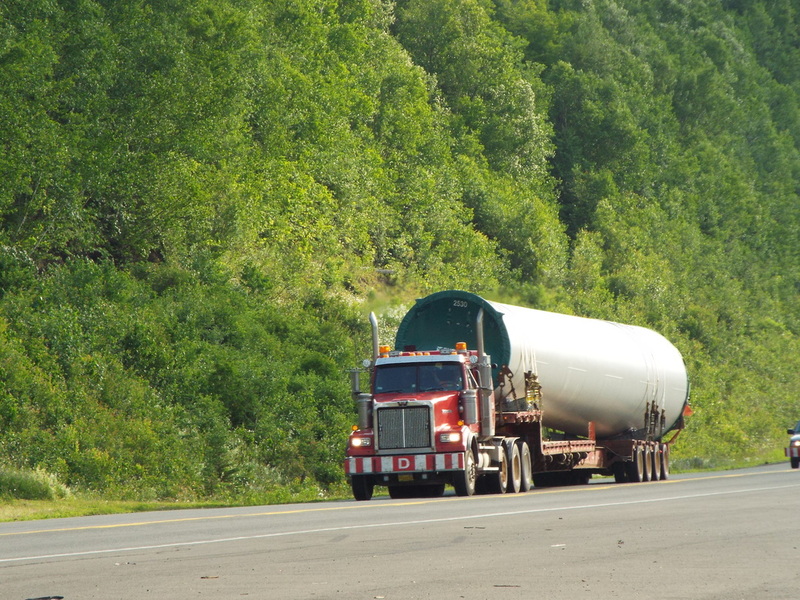 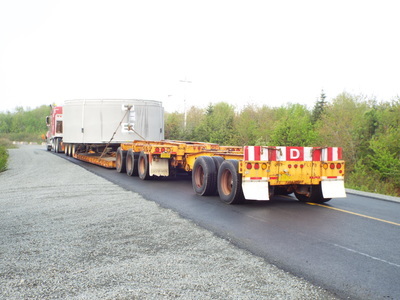 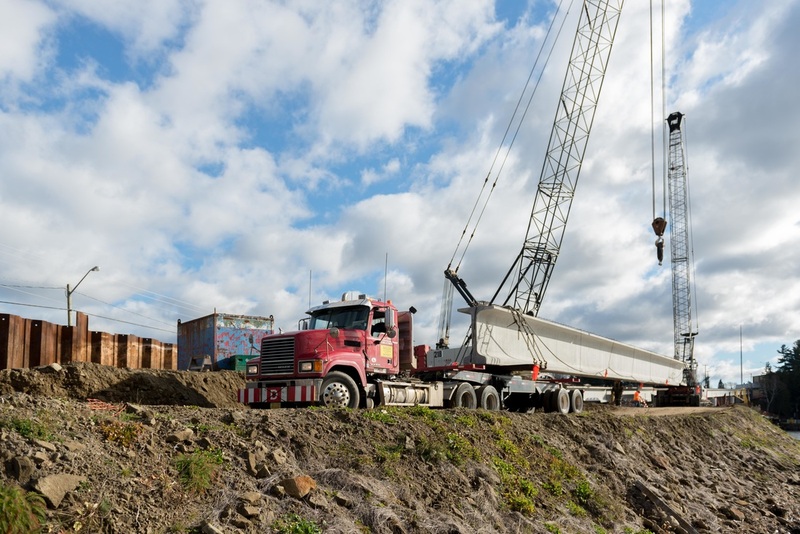 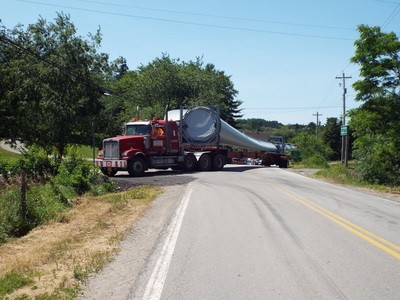 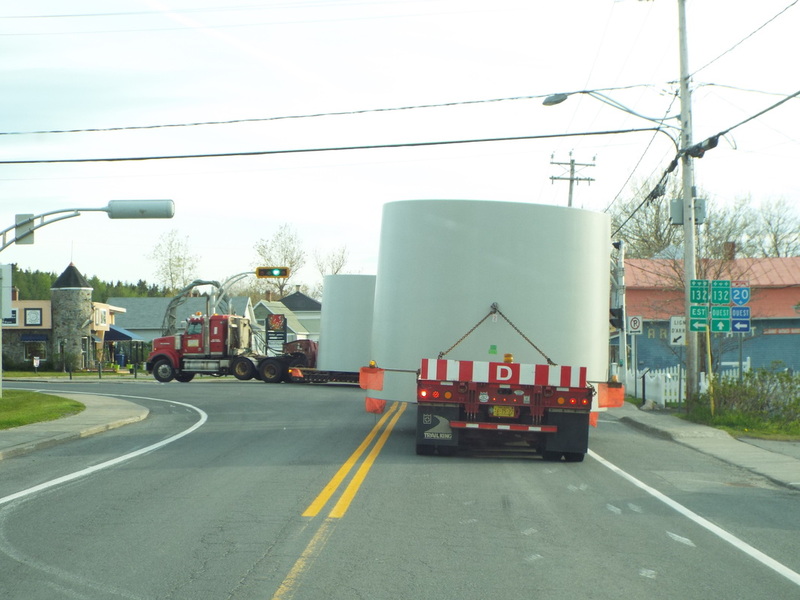 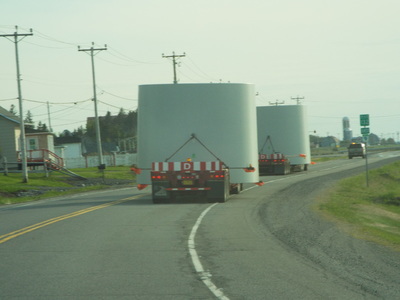 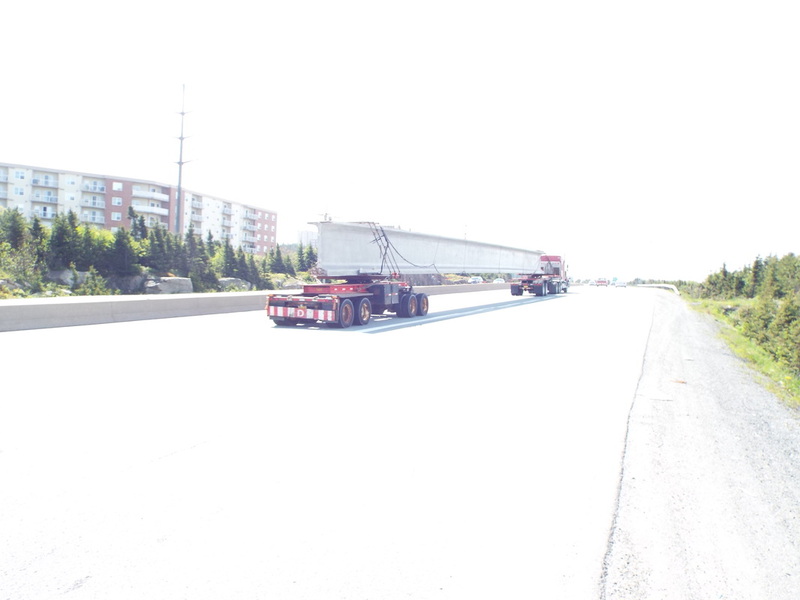 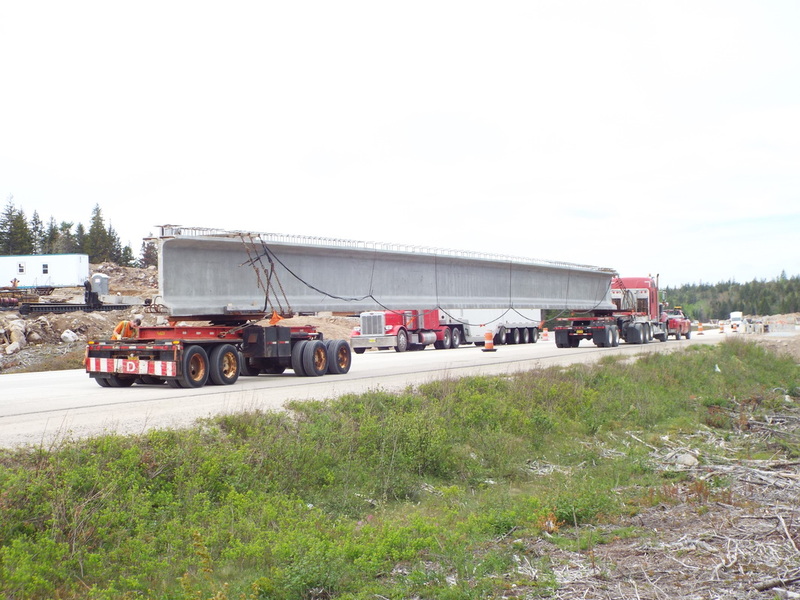 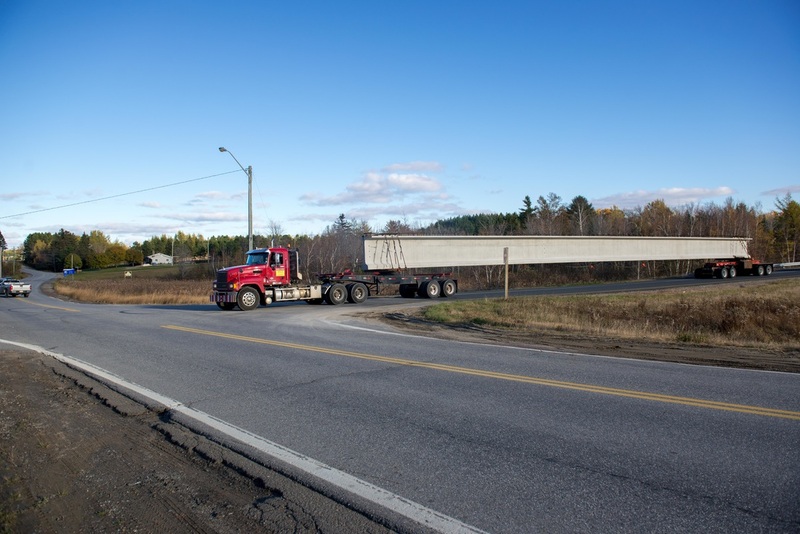 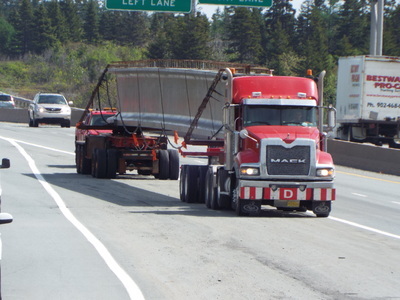 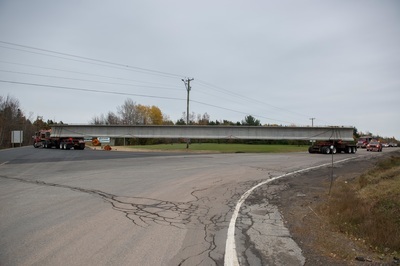 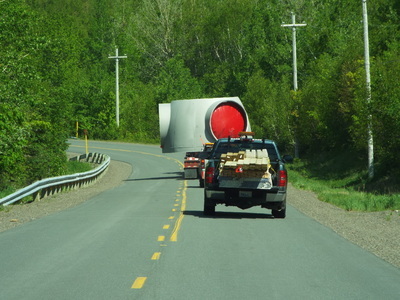 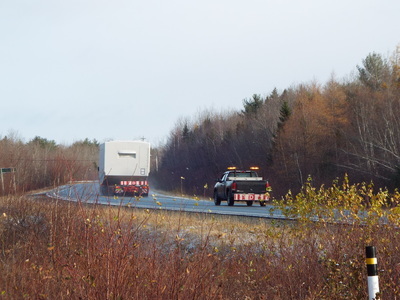 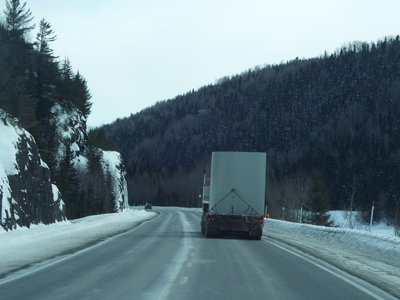 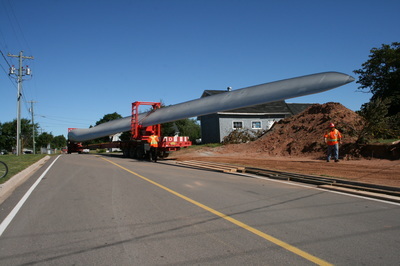 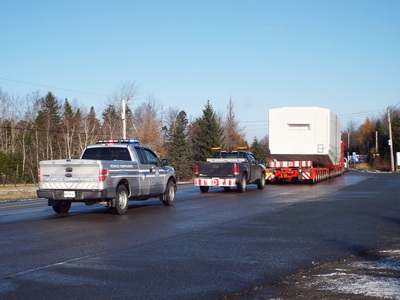 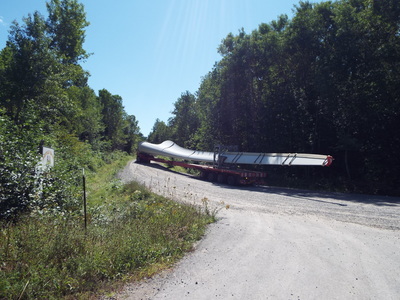 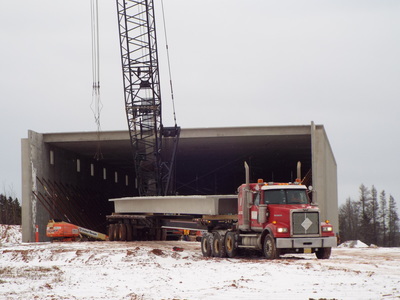 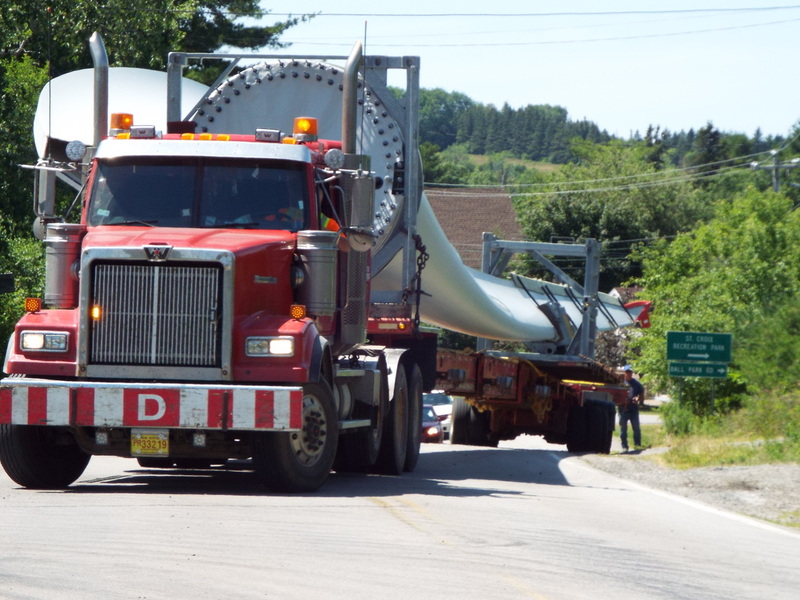 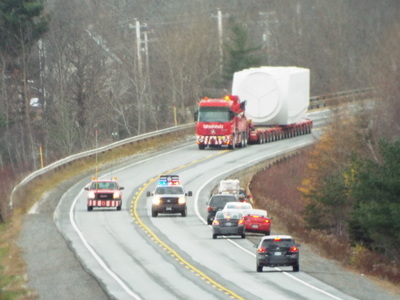 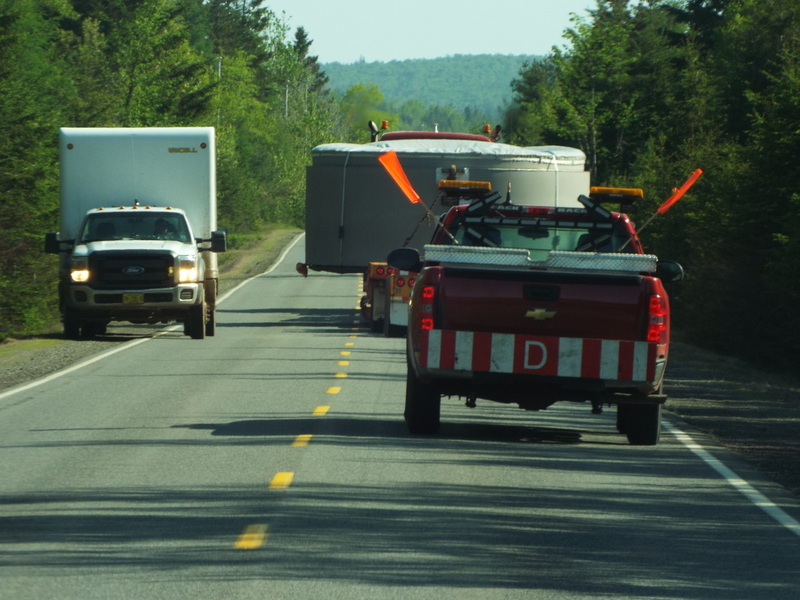 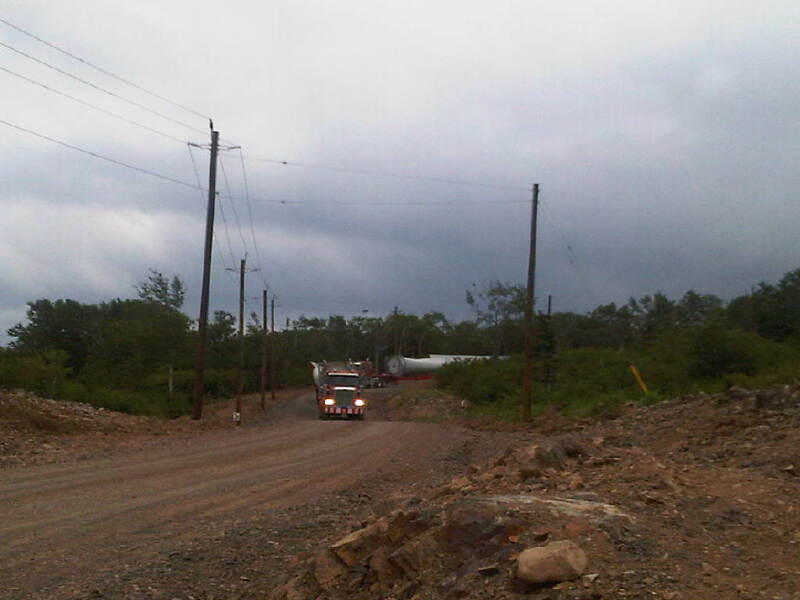 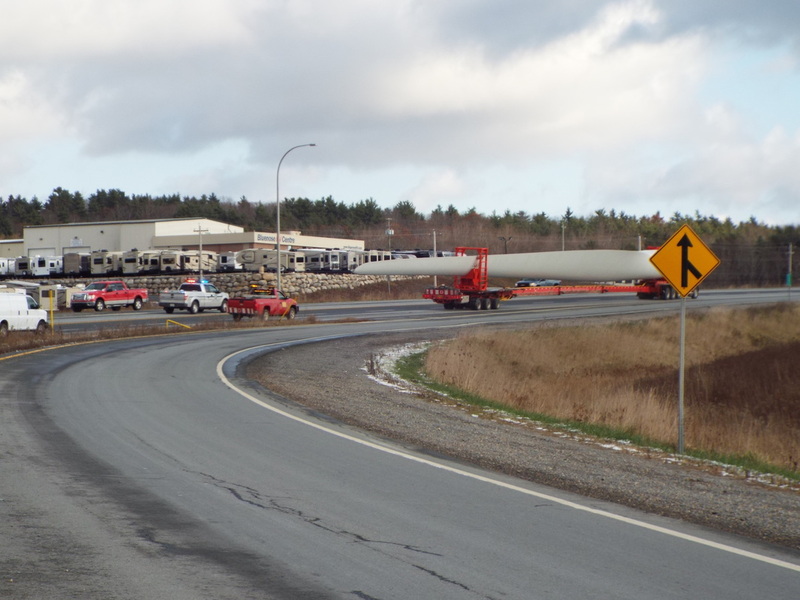 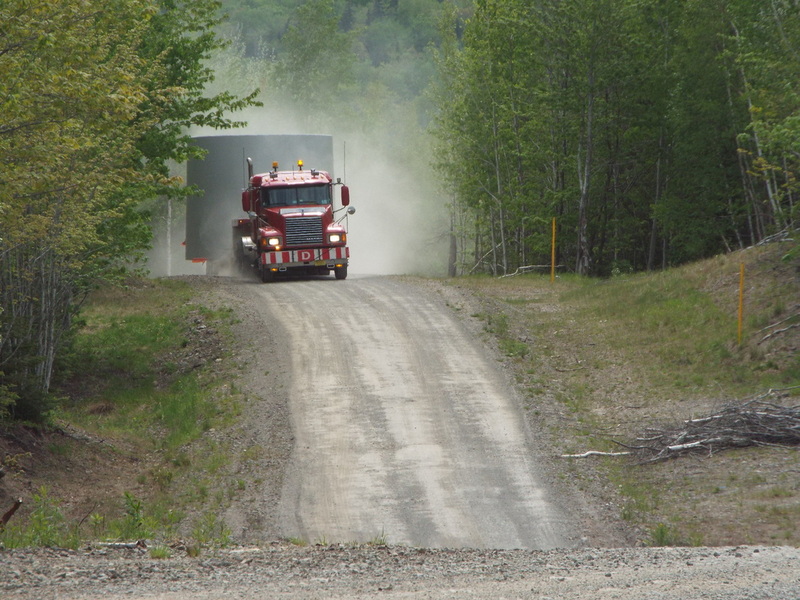 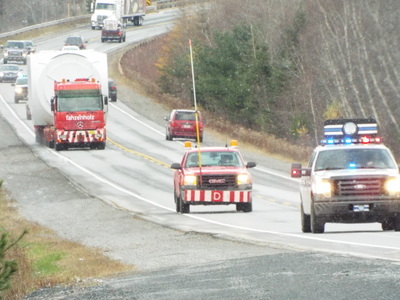 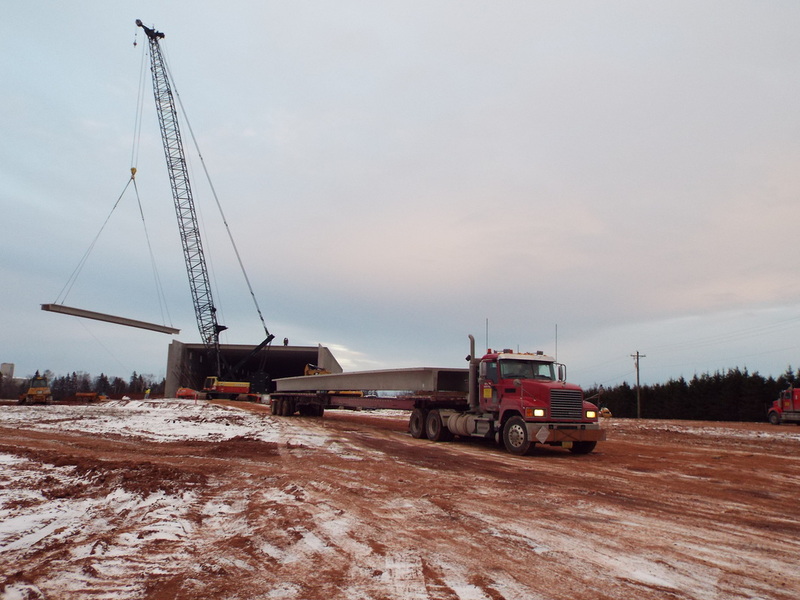 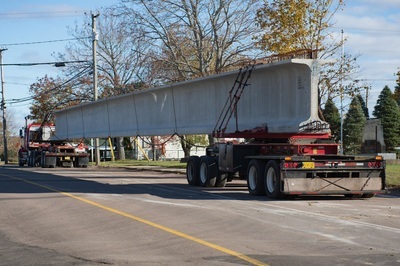 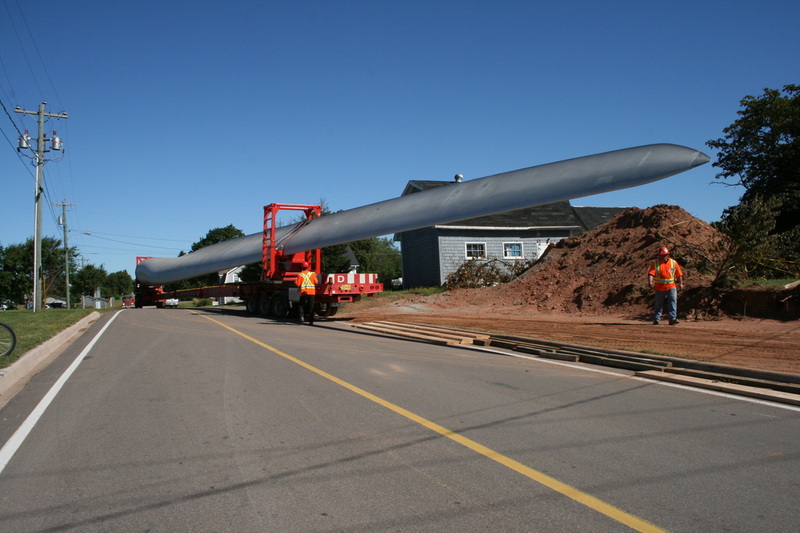 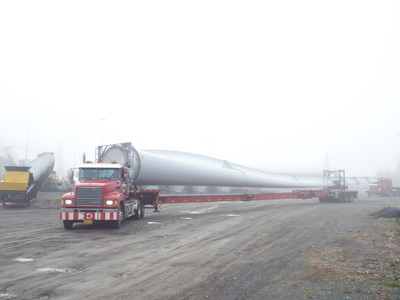 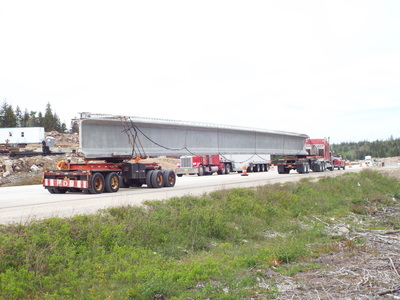 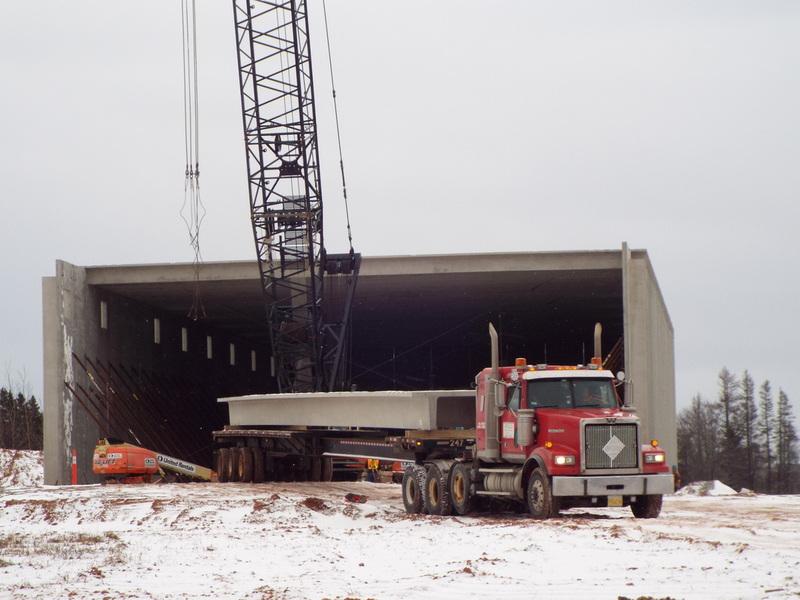 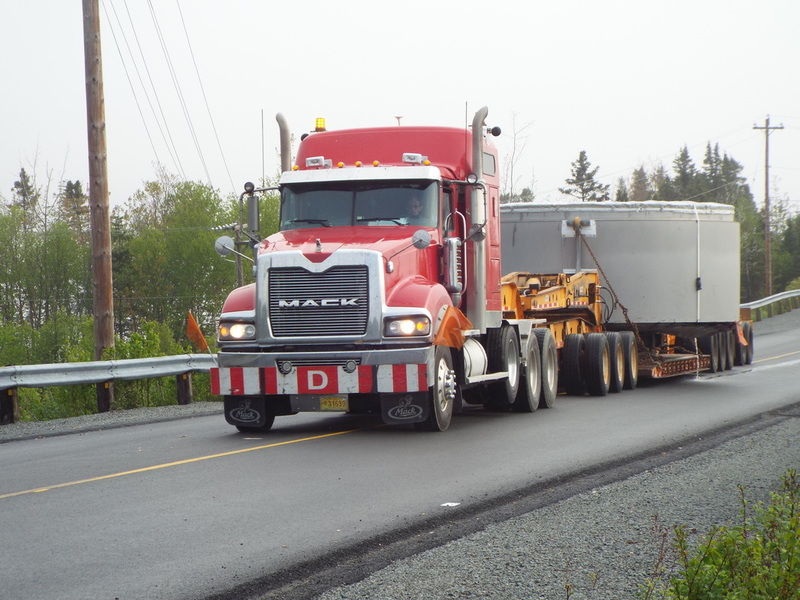 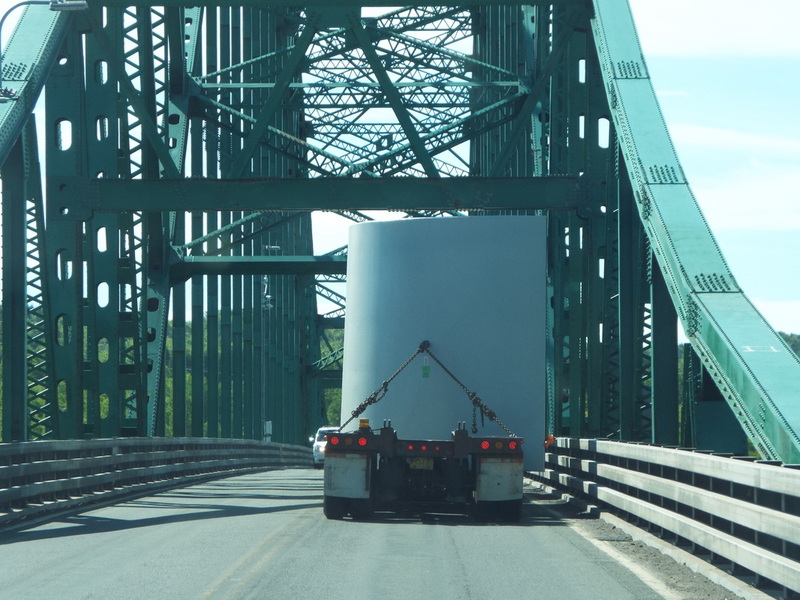 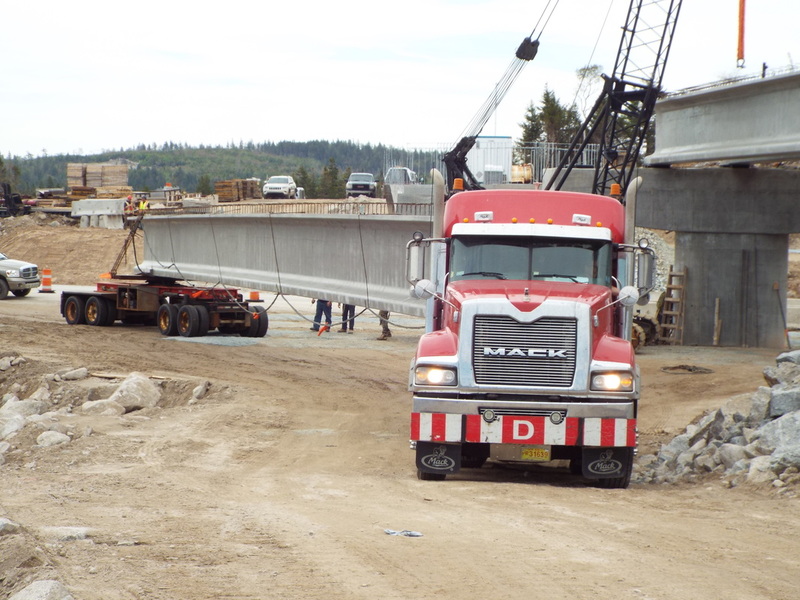 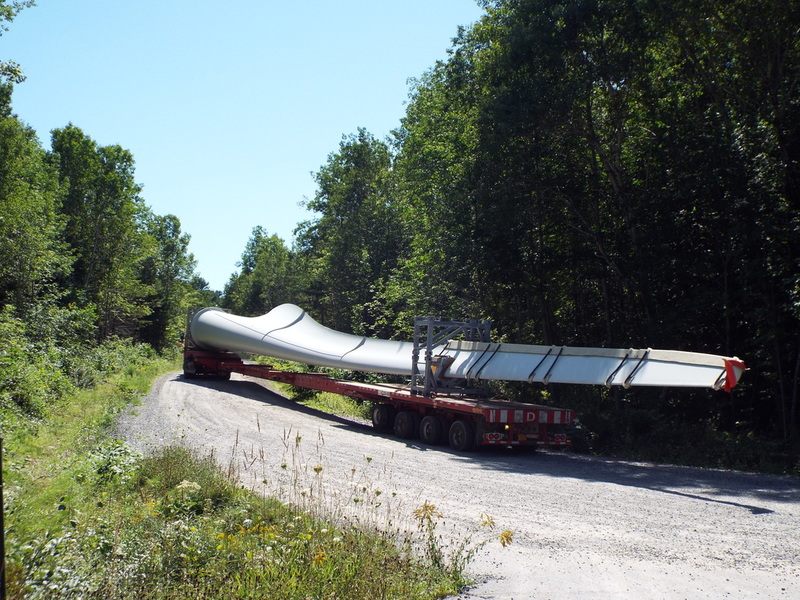 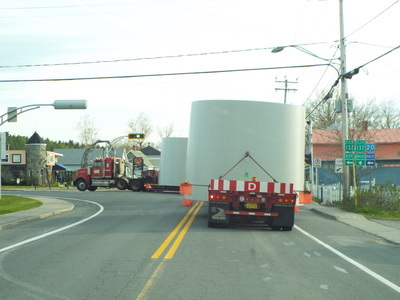 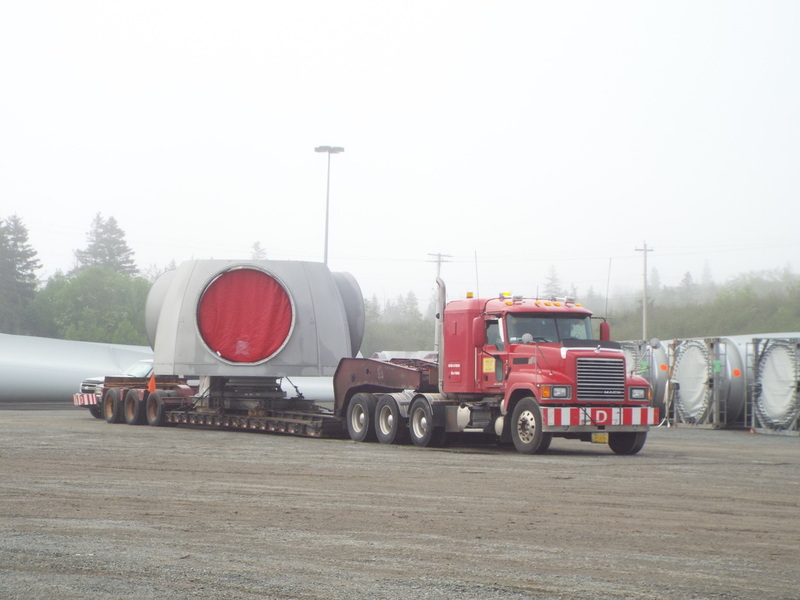 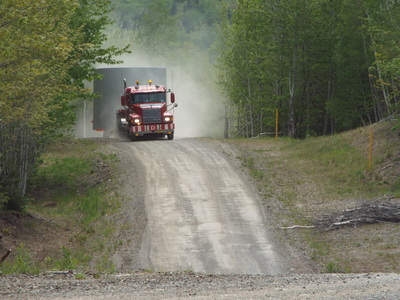 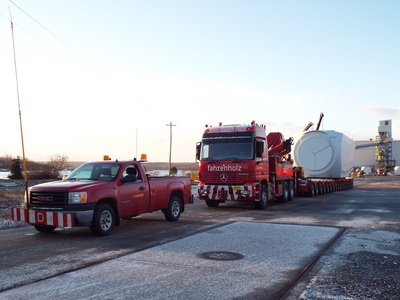 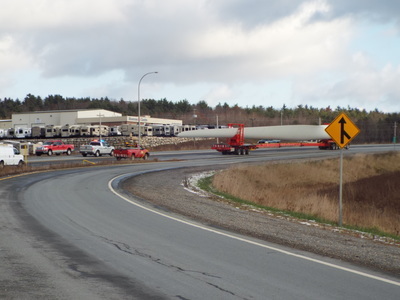 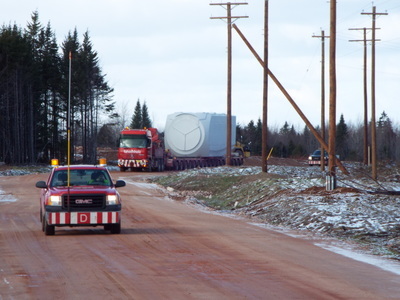 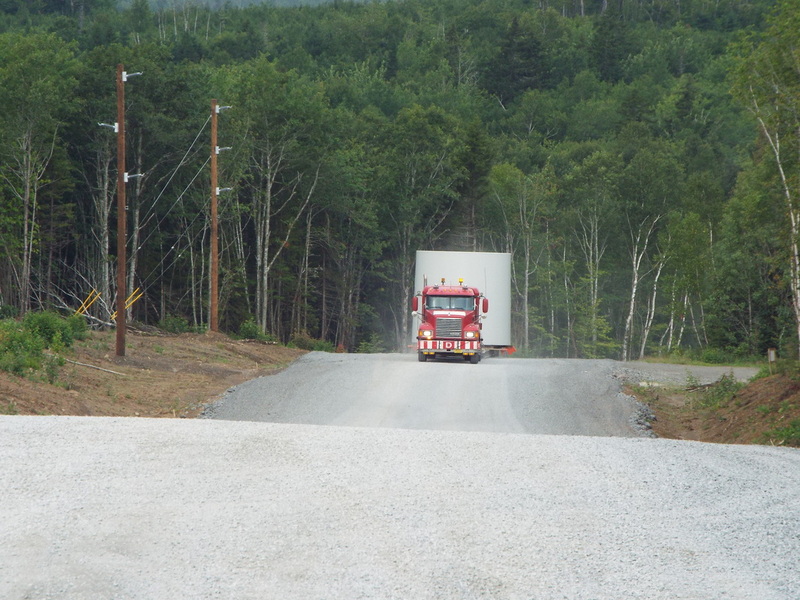 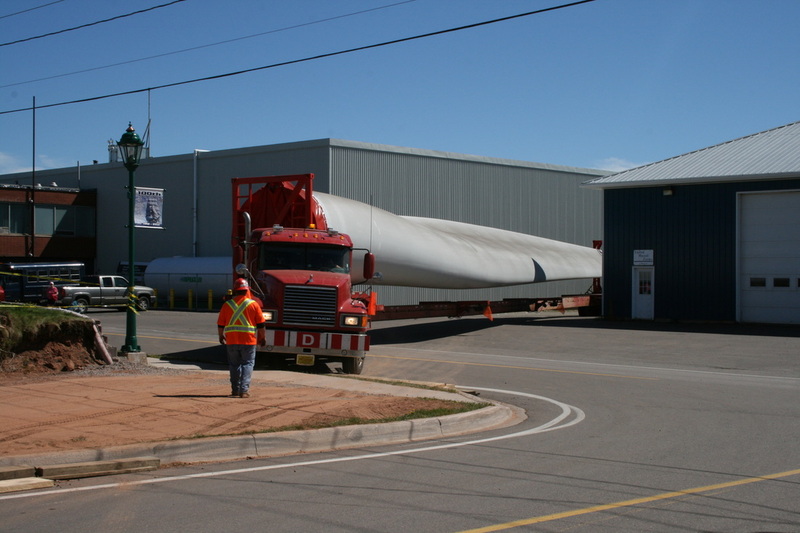 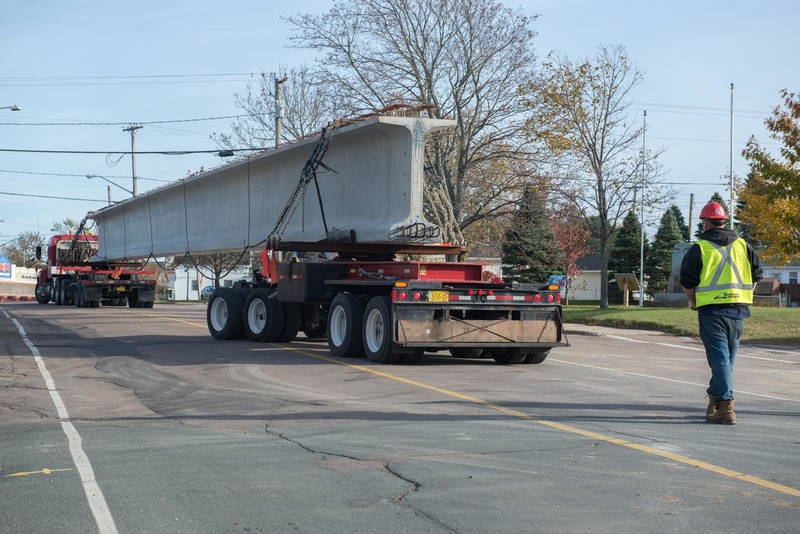 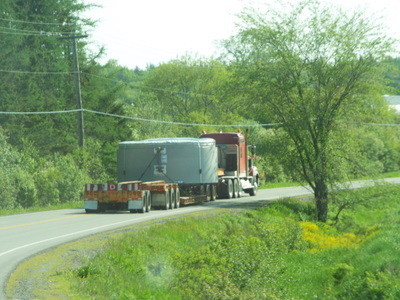 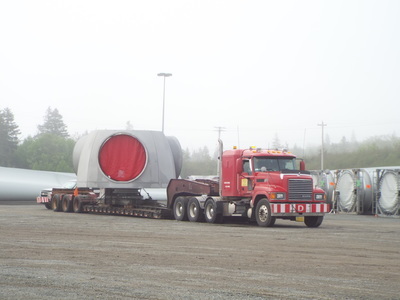 Projects - Mills Heavy Hauling LTD.
Met a challenging delivery schedule in the transport and delivery of wind energy components to site. 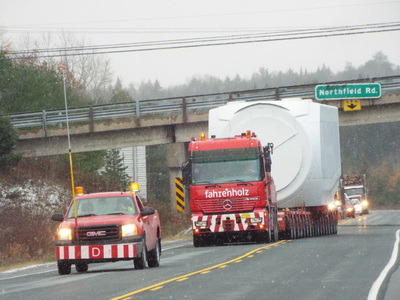 Components ranged from 185" long windmill blades to a 120 ton generator. 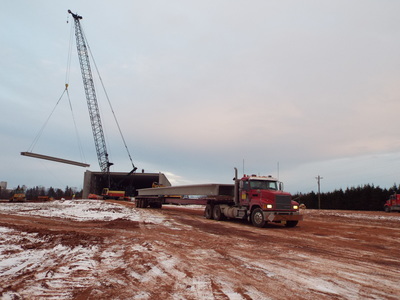 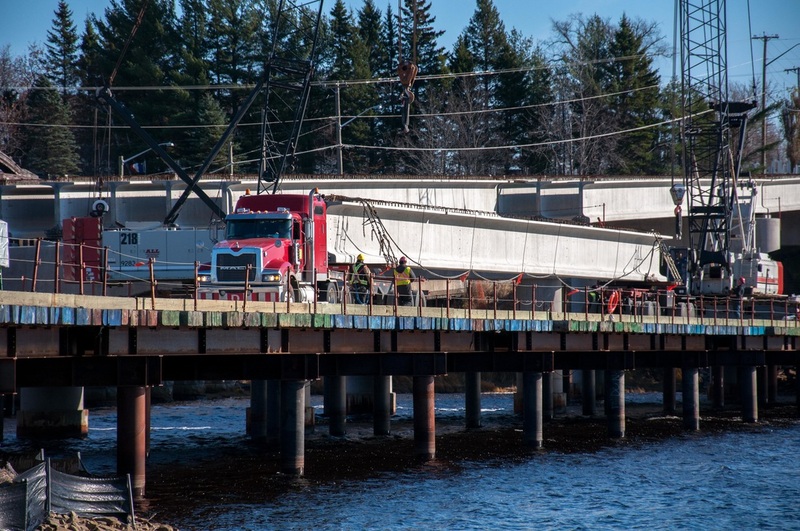 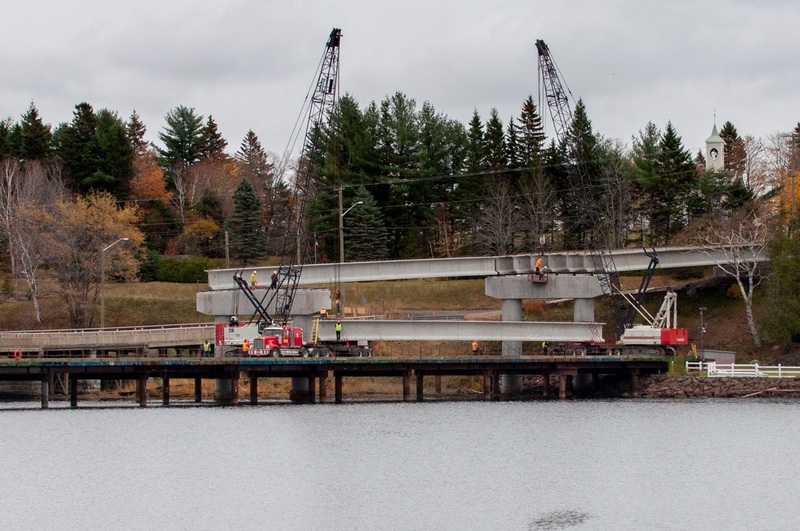 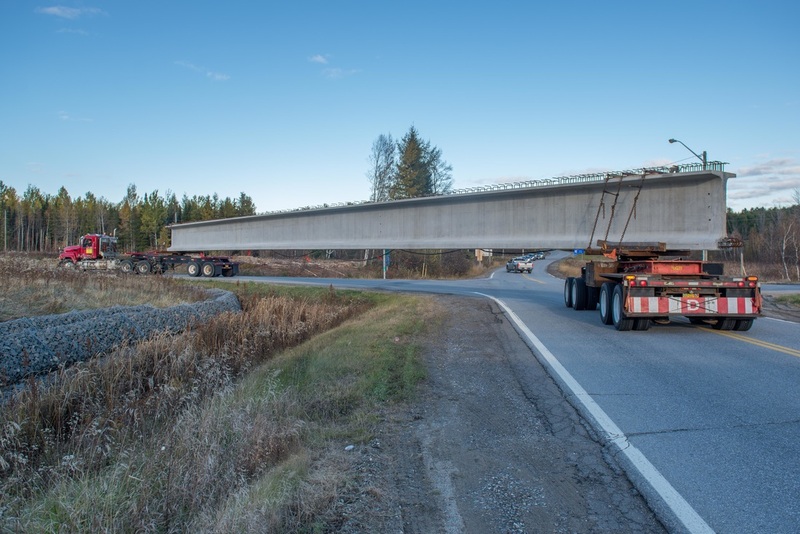 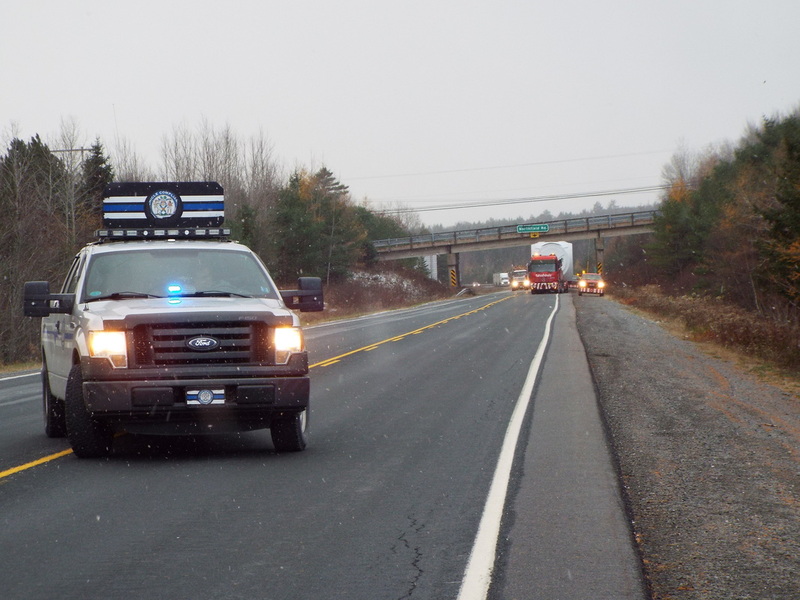 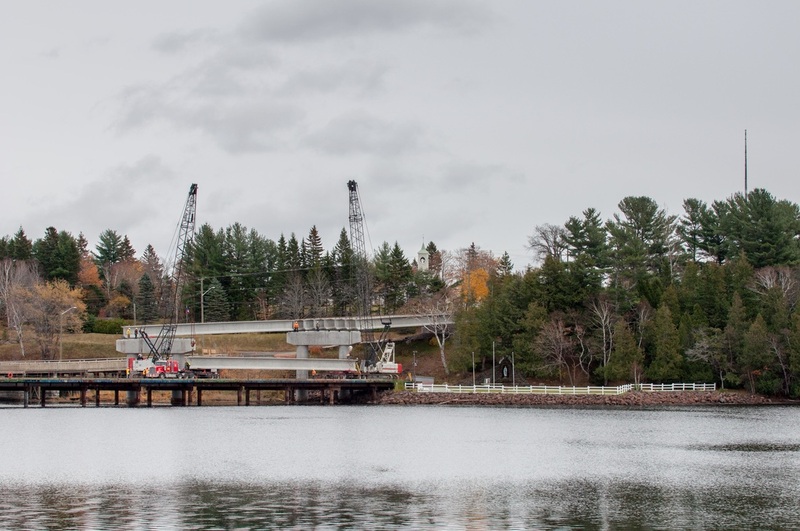 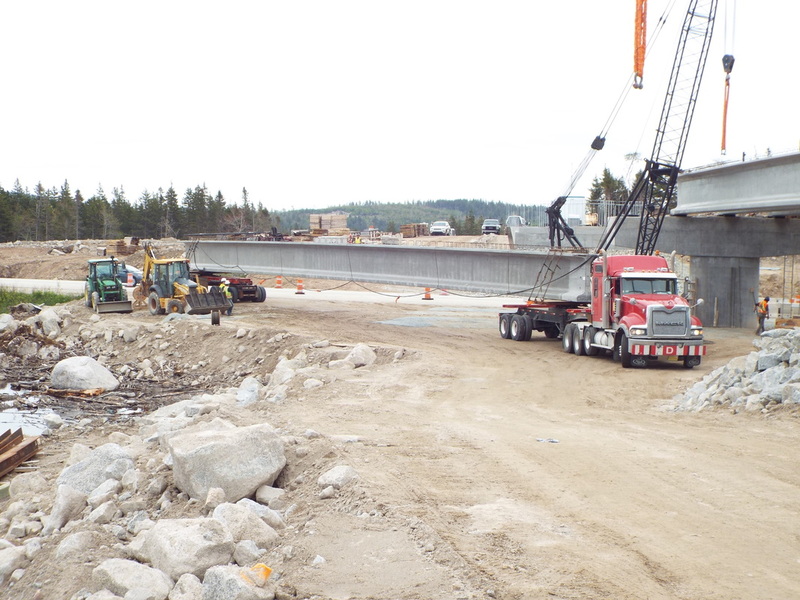 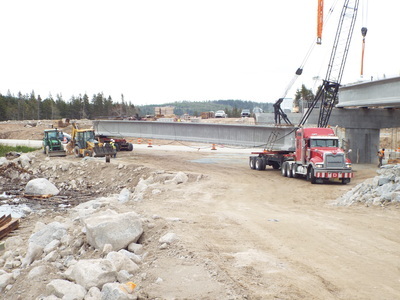 Careful planning and strategic maneuvering allowed Mills to complete the project in the given time frame.